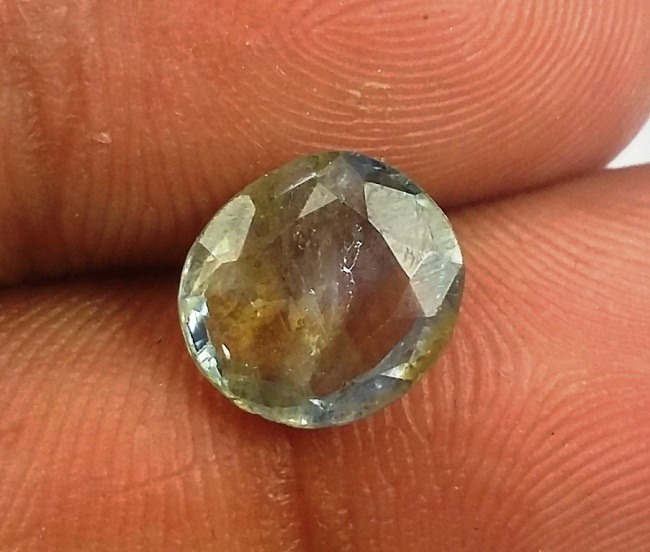 Pyrite is the mineral which is known as “Fools Gold”. 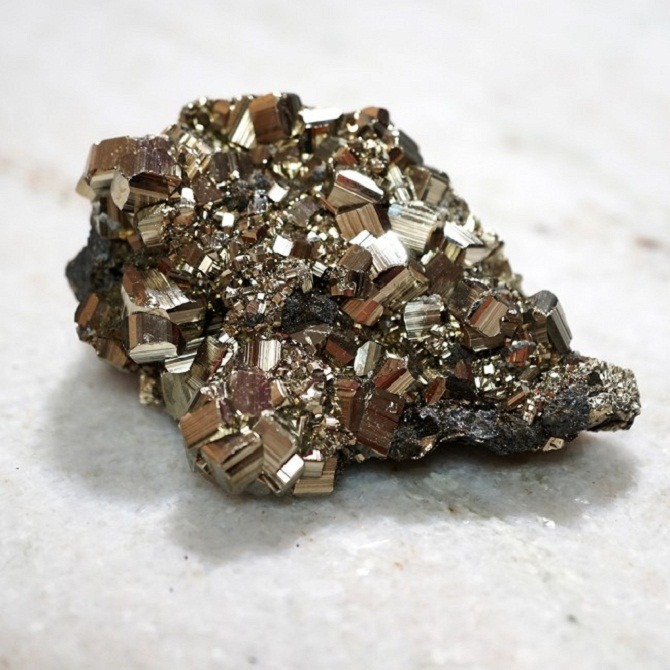 Pyrite is a composition of Iron sulfide. 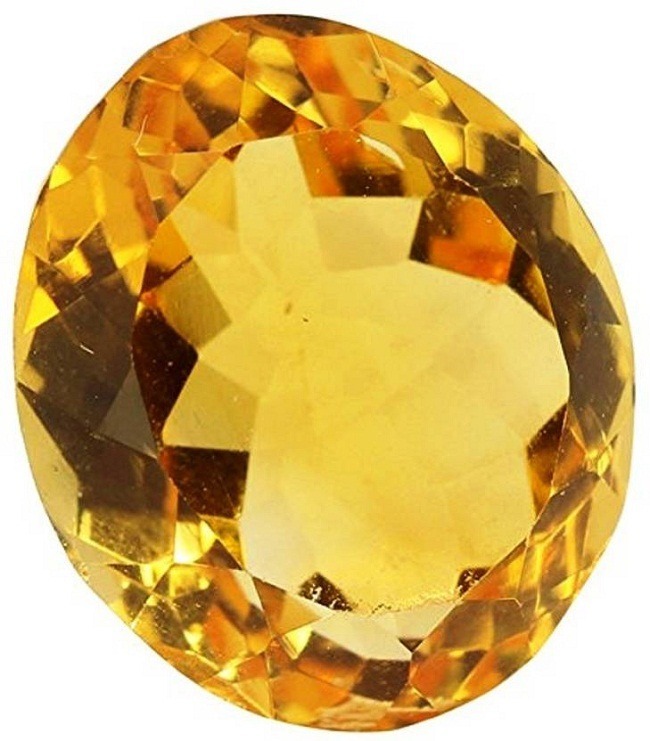 Pyrite is pale brass yellow in color, so it resembles as gold. 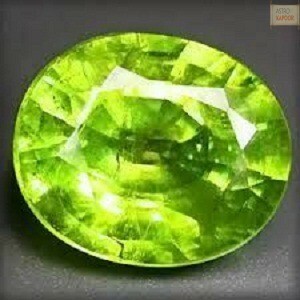 An, Earth element, it is associated with fire energy, symbolizes warmth and enduring presence of the Sun. 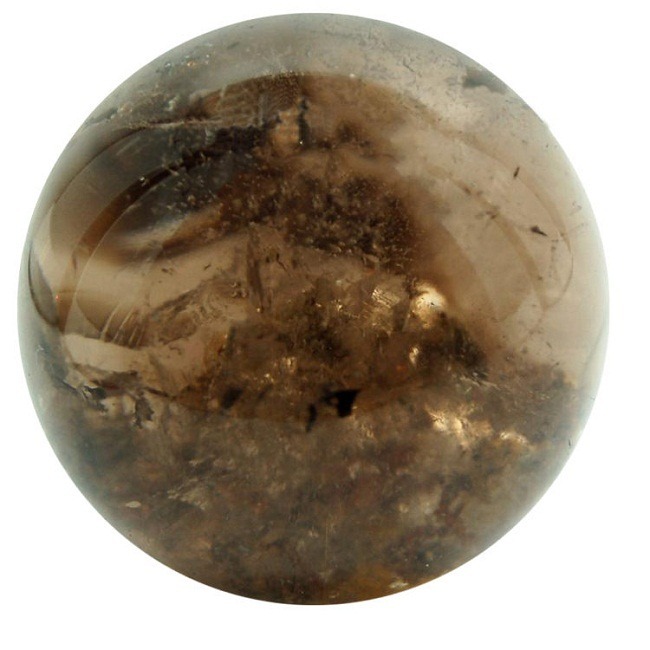 Pyrite is a protective stone and it protects the wearer from the negative energy aura. 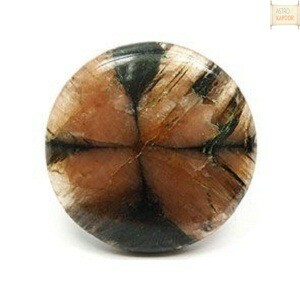 Pyrite is masculine in nature, and is a stone of protection. 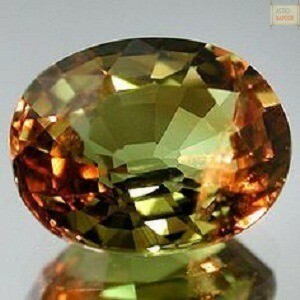 Pyrite is also found in Rainbow shade, it is called as Rainbow Pyrite. 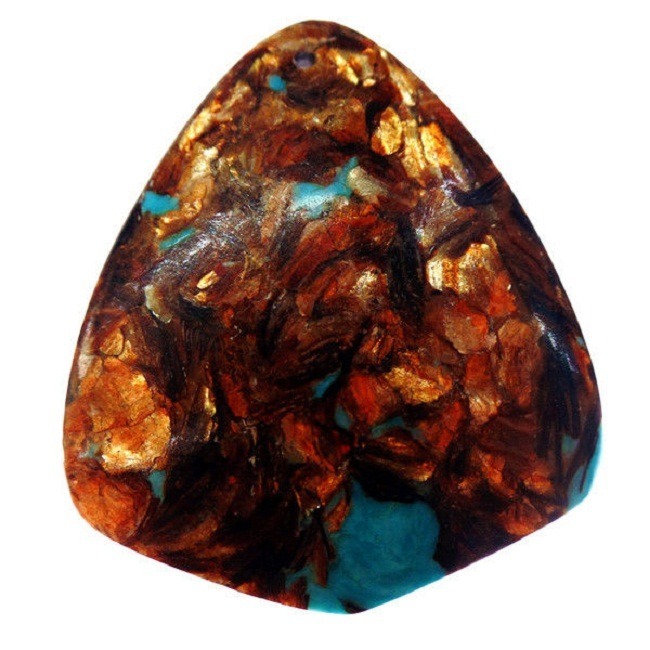 Rainbow Pyrite is the trade name for iridescent form of ‘pyrite druzy’. 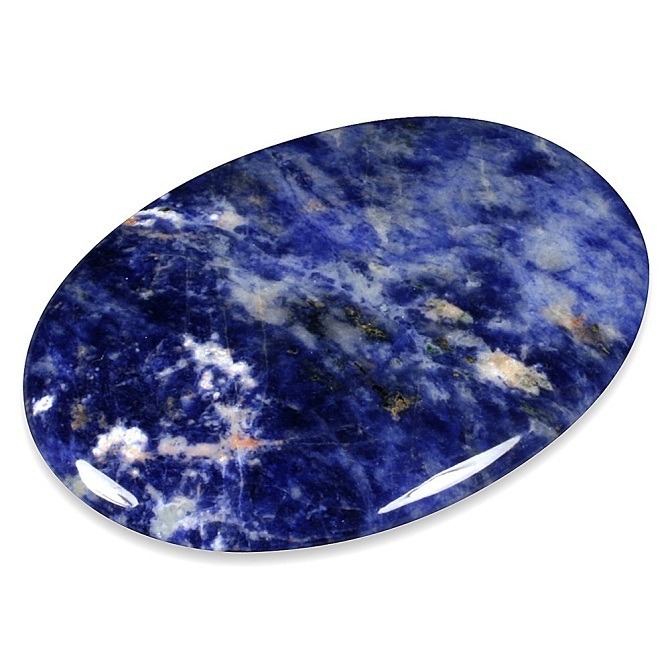 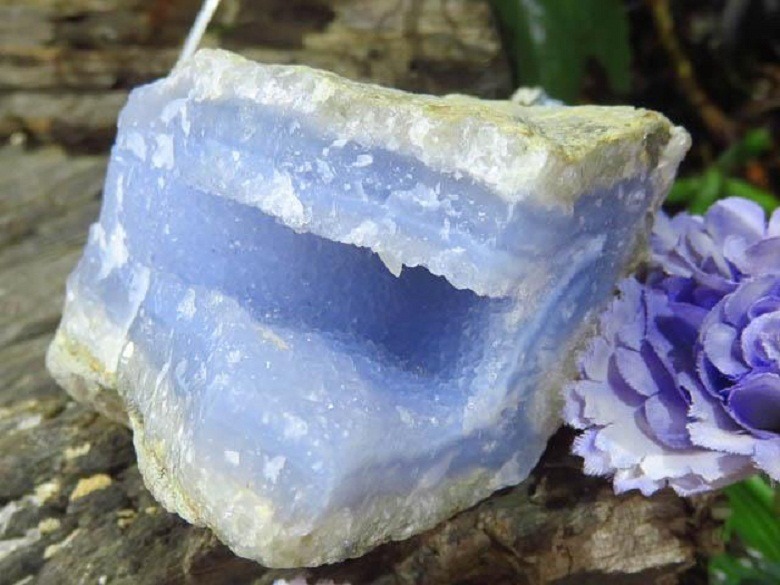 Druzy is the term used to denote encrustations and clusters of minute of crystal. 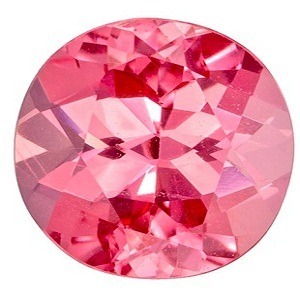 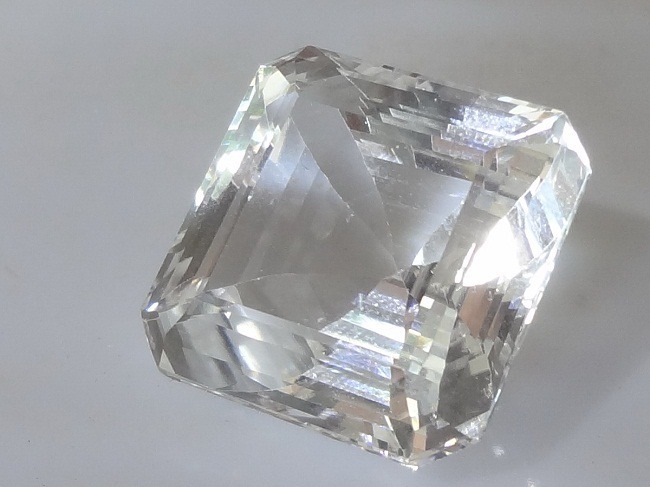 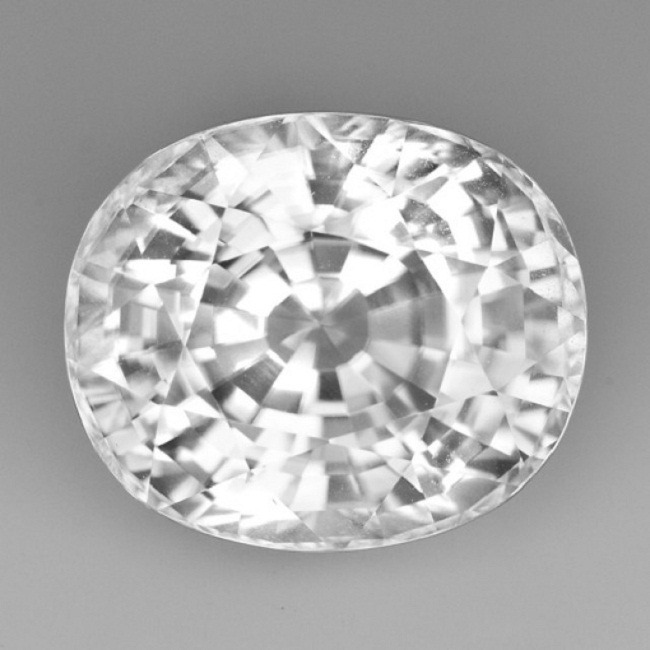 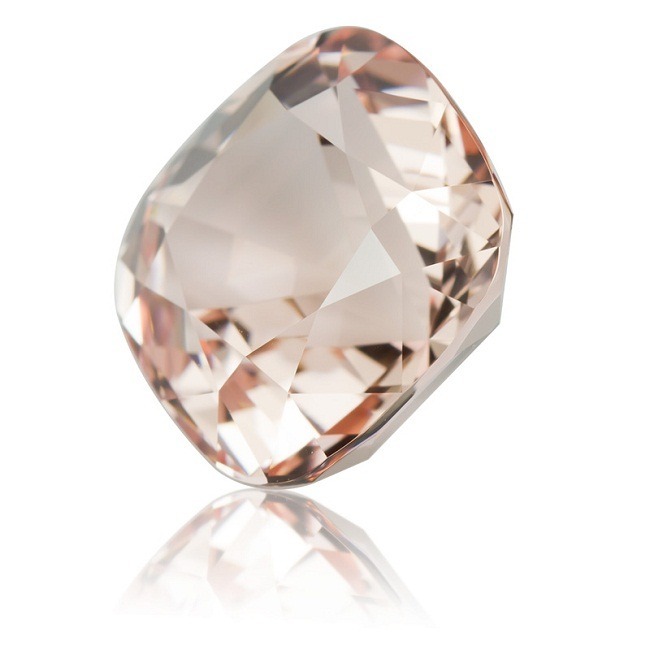 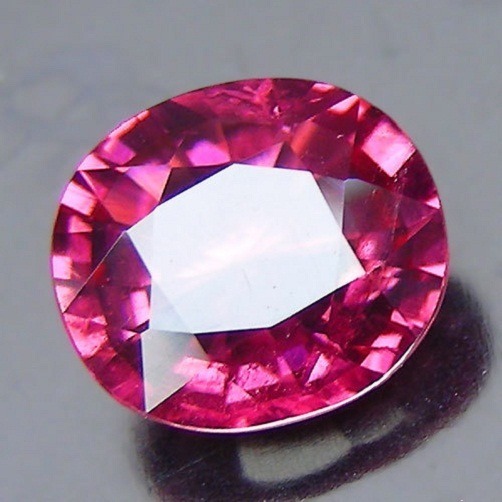 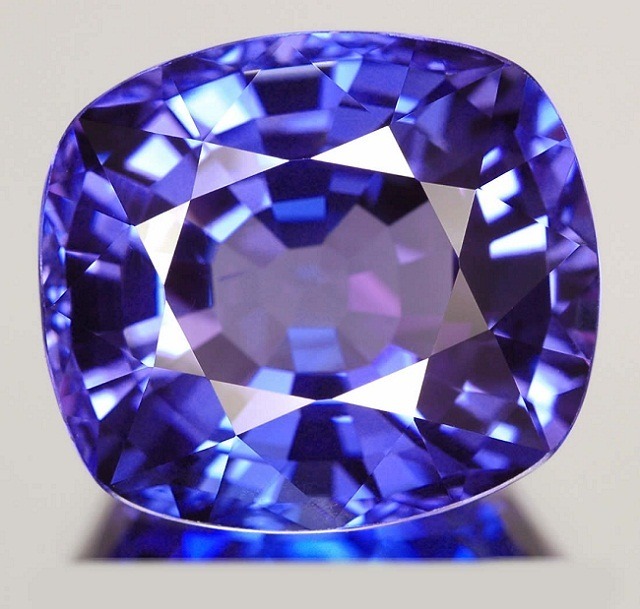 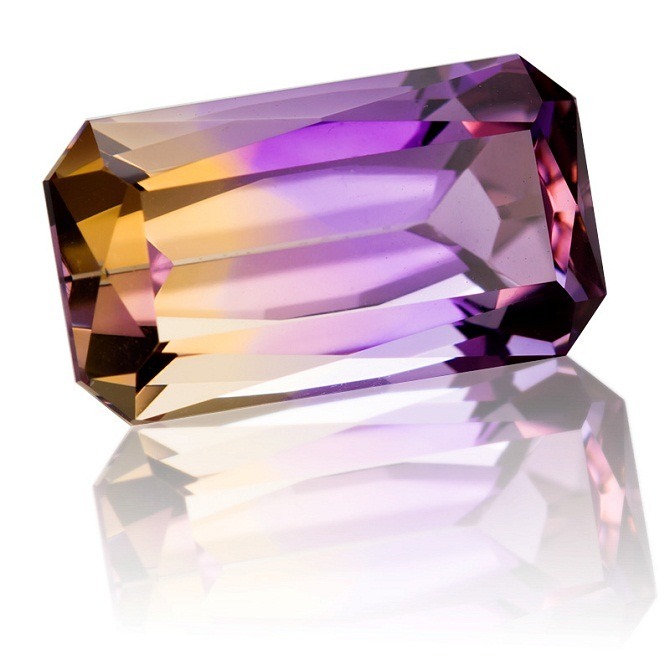 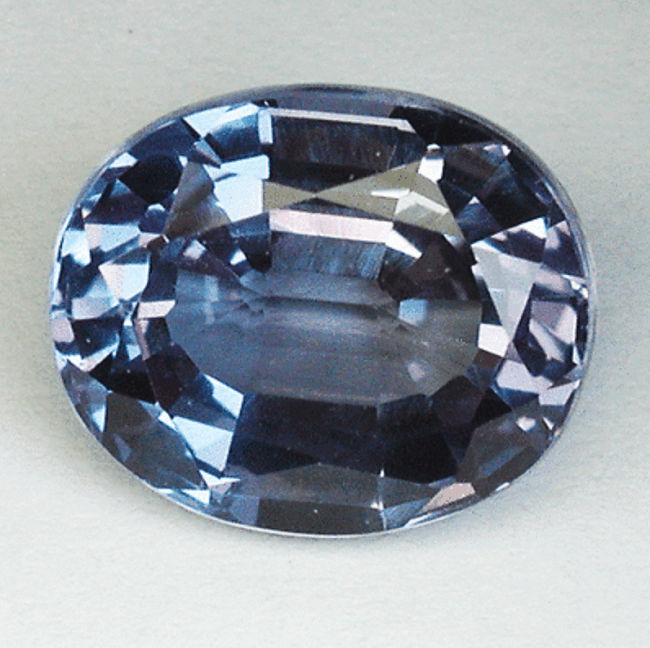 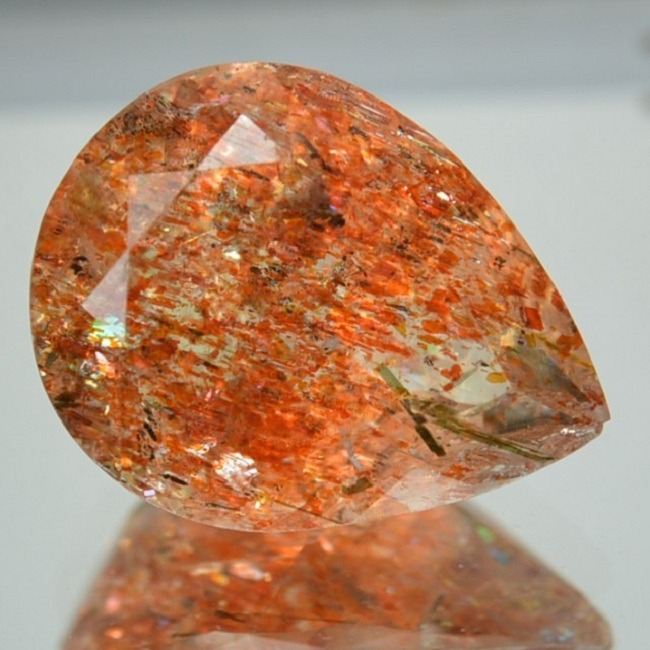 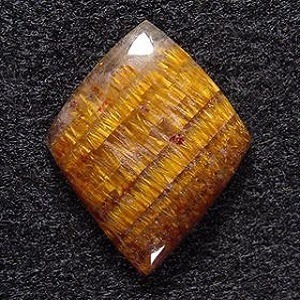 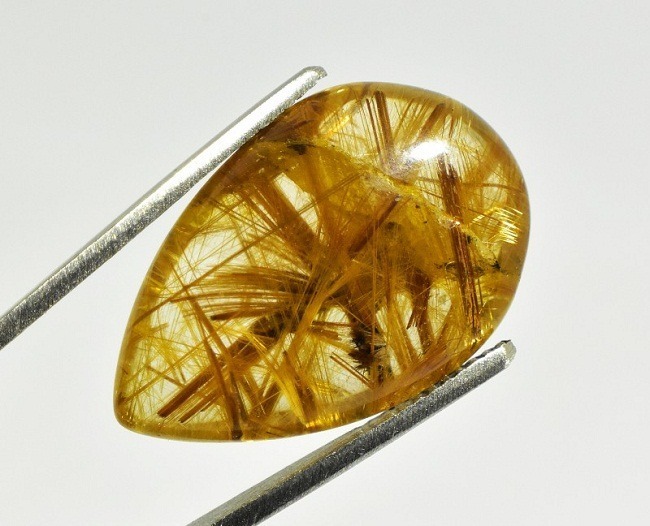 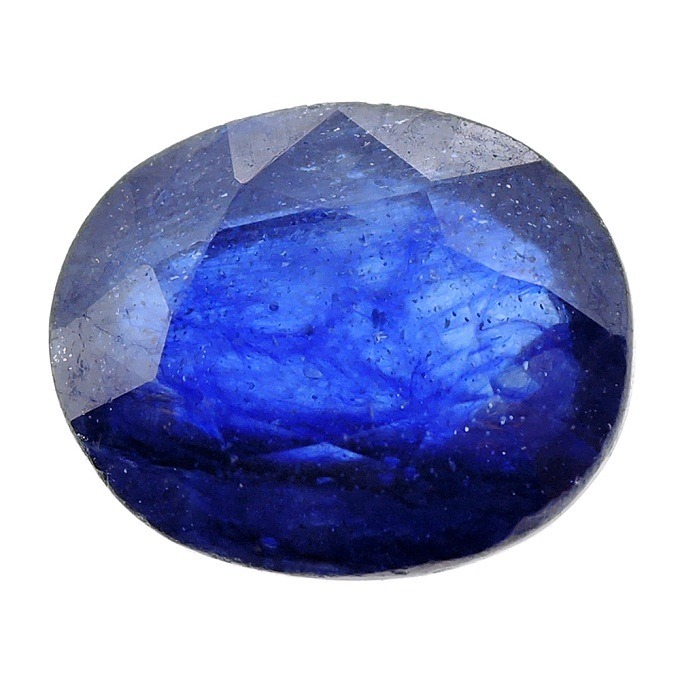 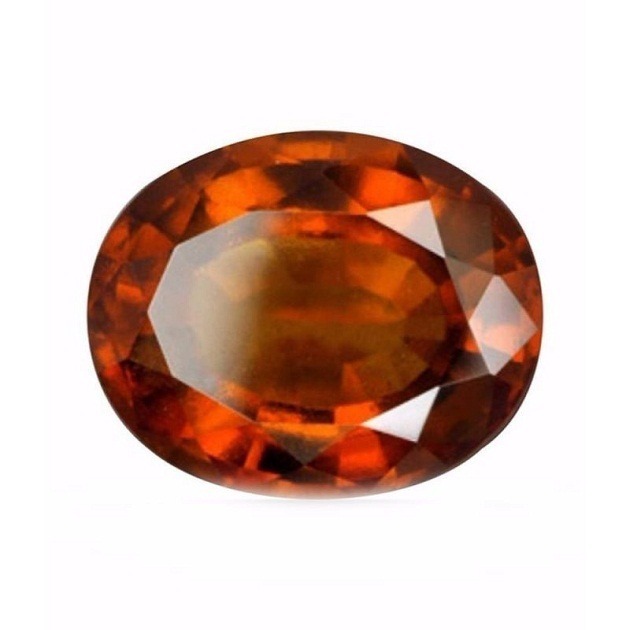 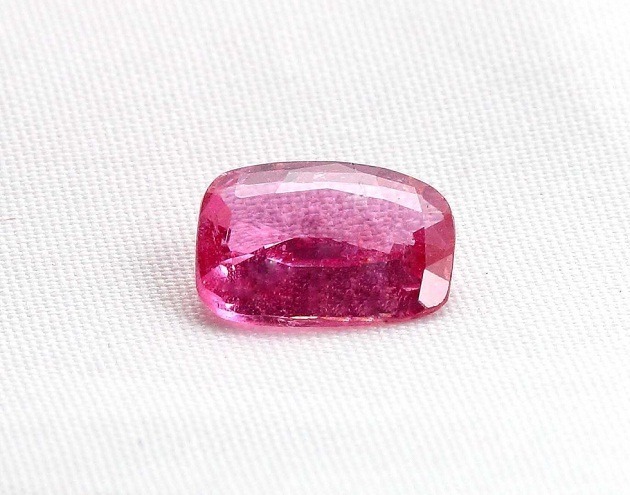 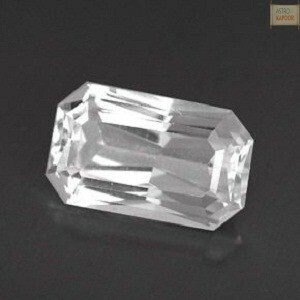 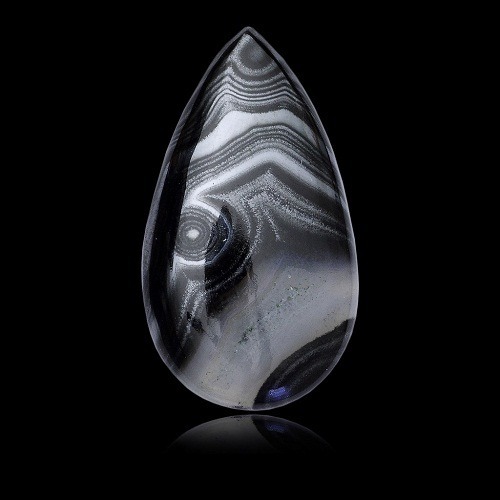 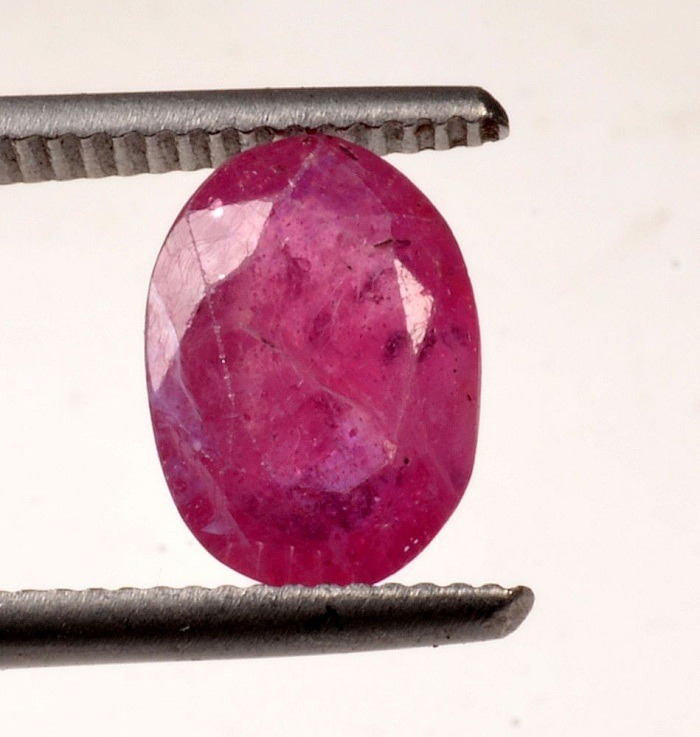 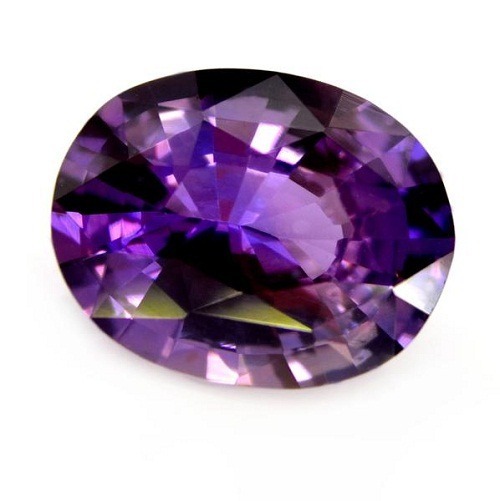 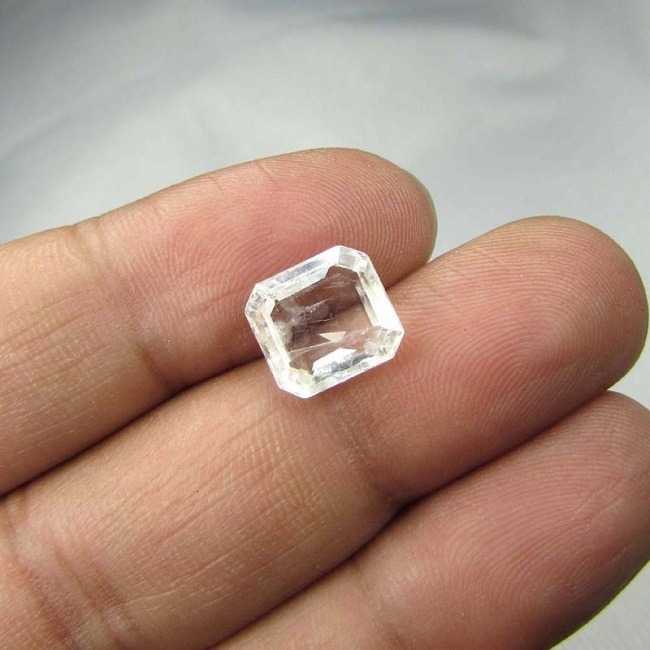 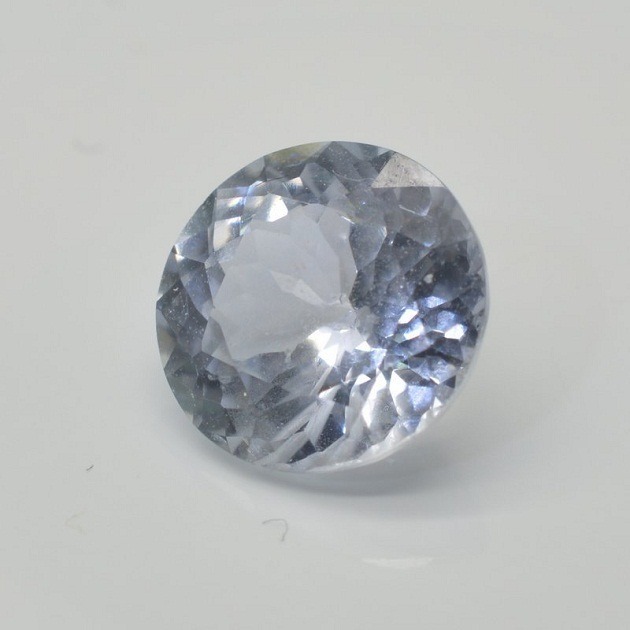 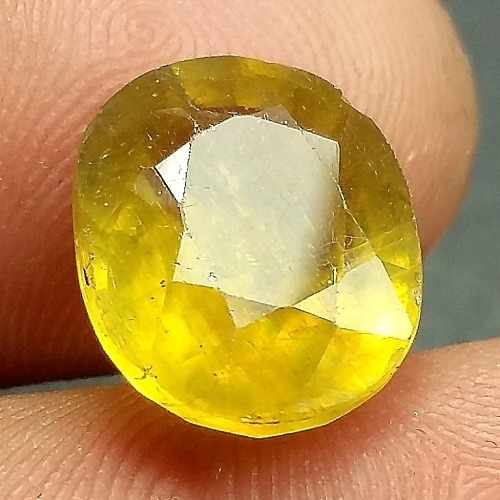 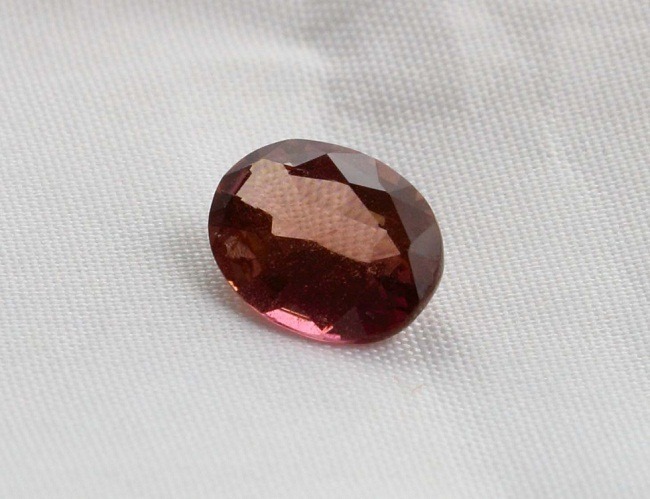 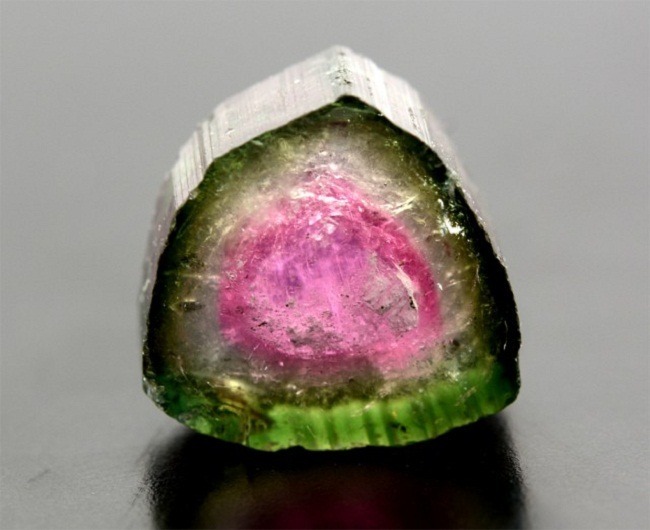 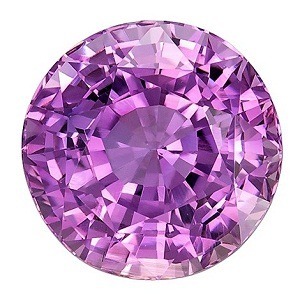 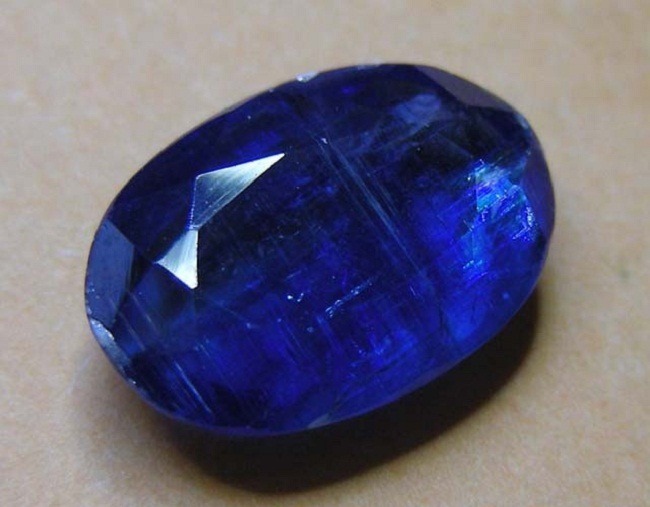 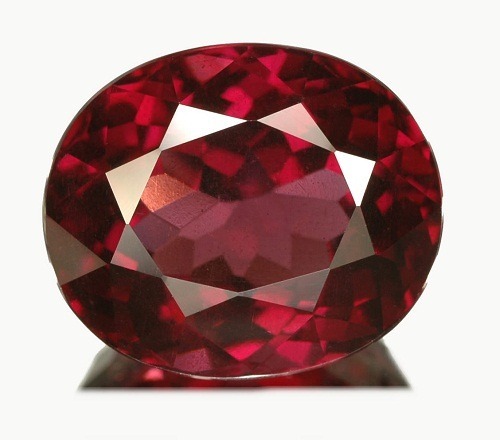 Along with the ‘druzy’, it is also closely related to marcascite. 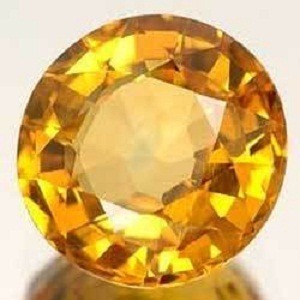 But marcascites are not suitable for jewelry. 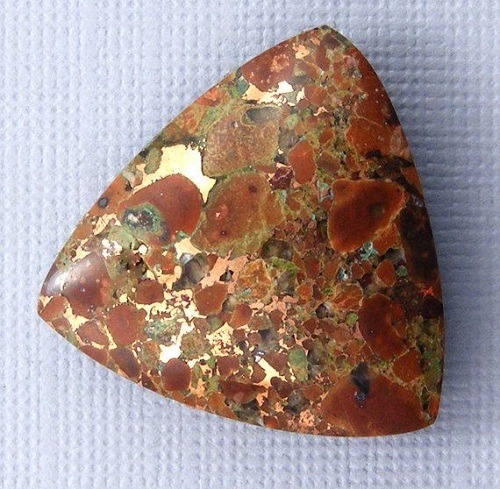 Pyrite is also known as ‘Iron Pyrite’, due to huge content of iron. 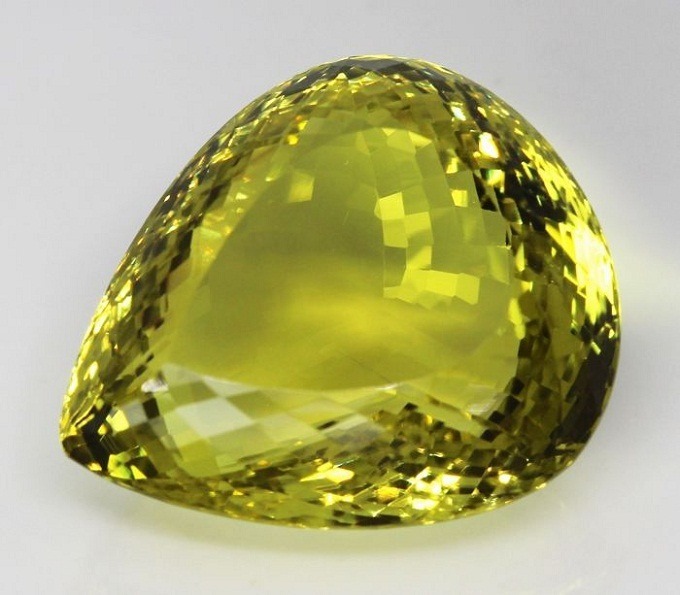 The word pyrite is derived from the Greek word ‘Pyr’, which denotes fire. 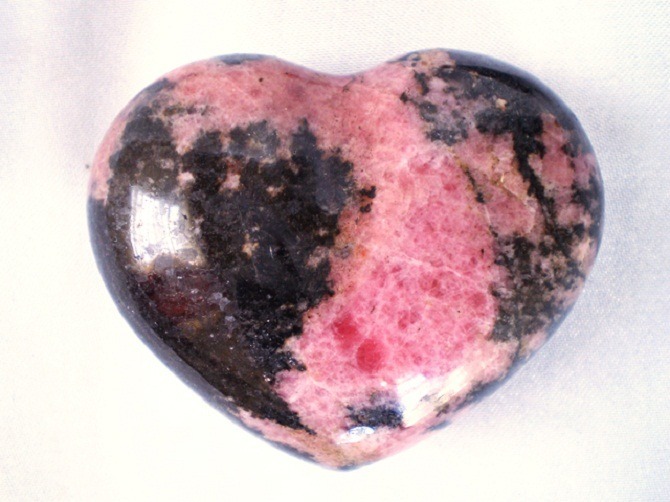 It also produces spark, when struck by steel or flint. 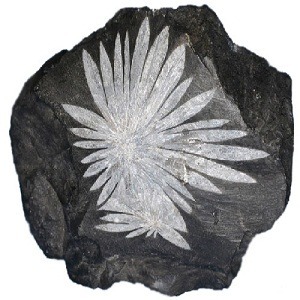 Pyrite is highly found in sedimentary deposits in metamorphic rocks. 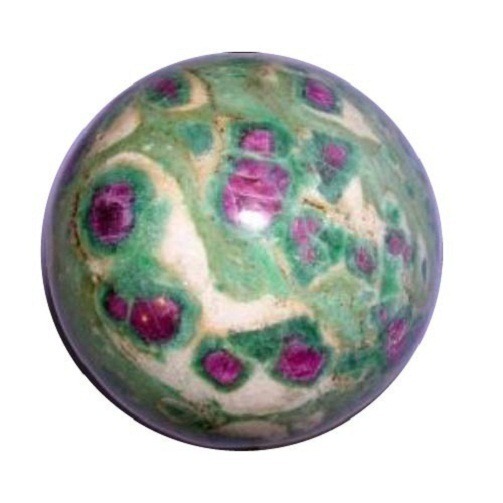 It is formed as brasses, slates, grains and globes. 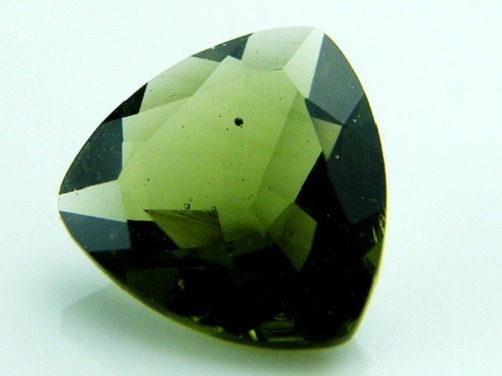 Traditionally, Pyrite is known as stone of luck. 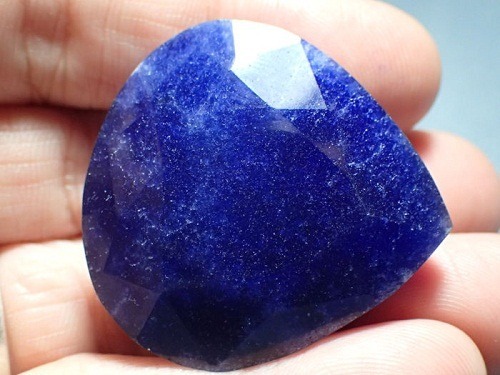 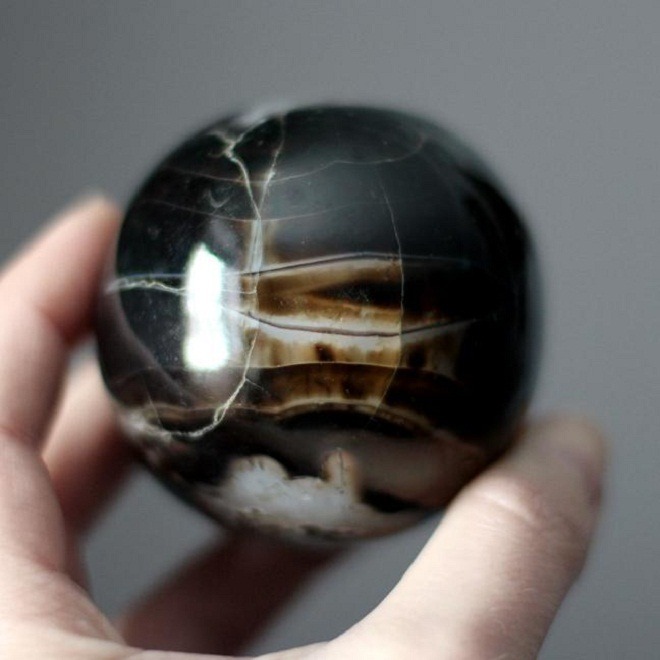 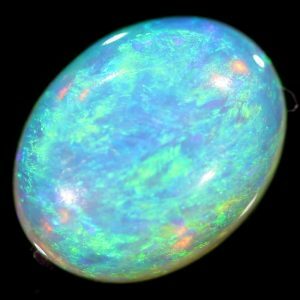 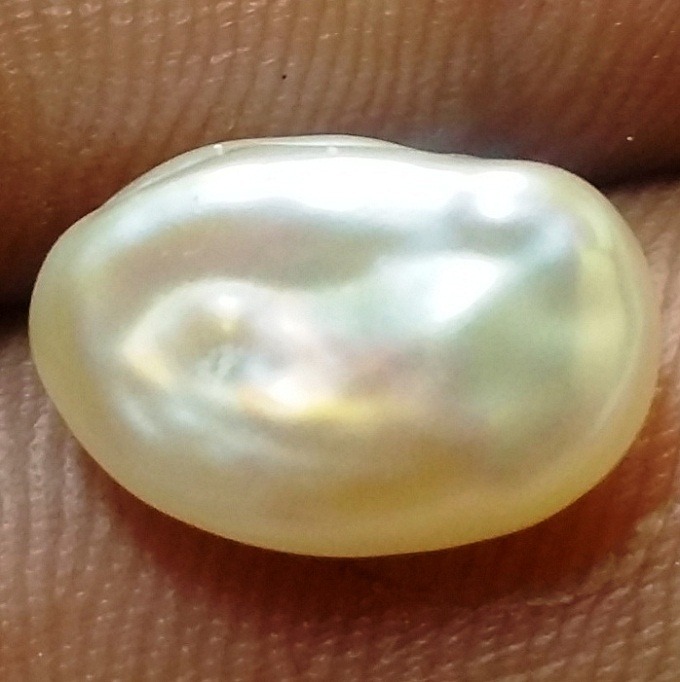 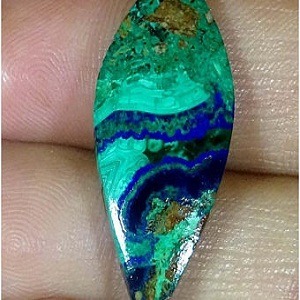 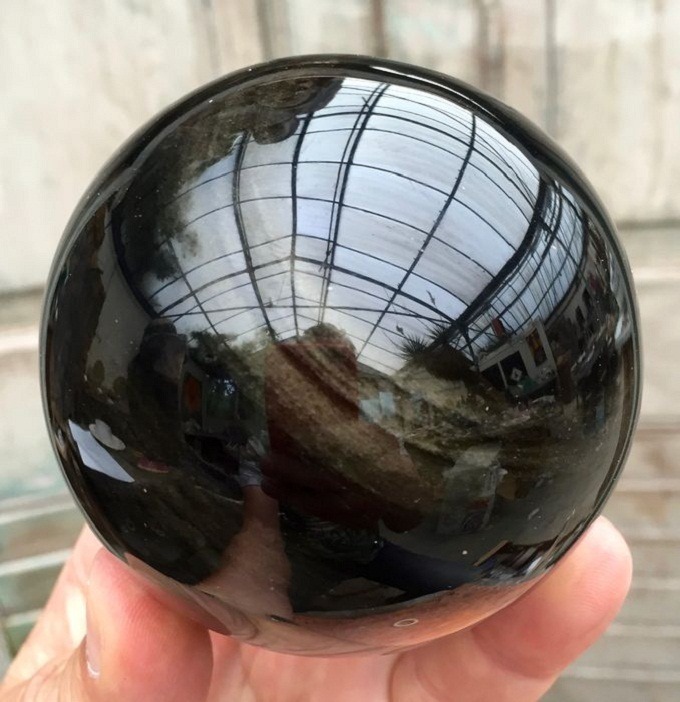 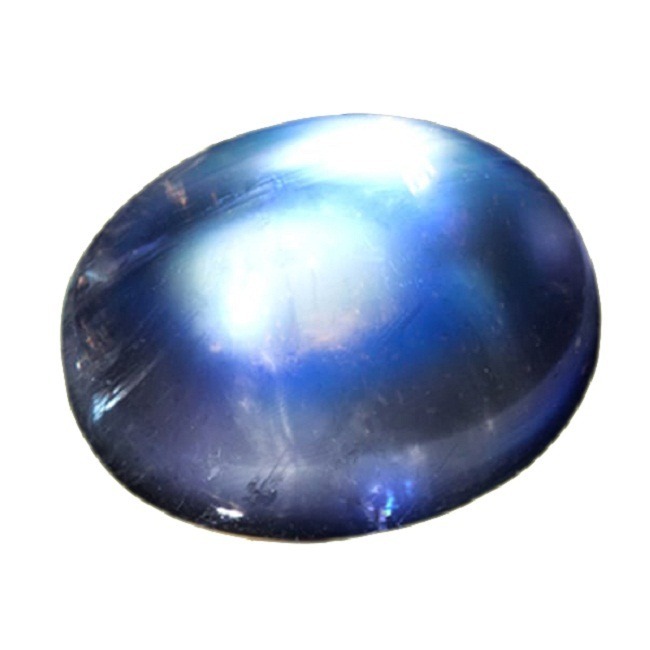 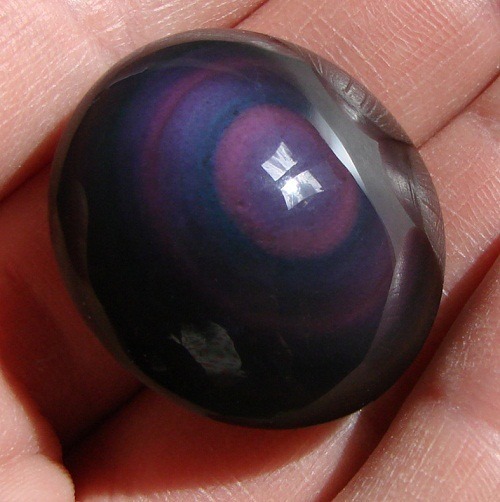 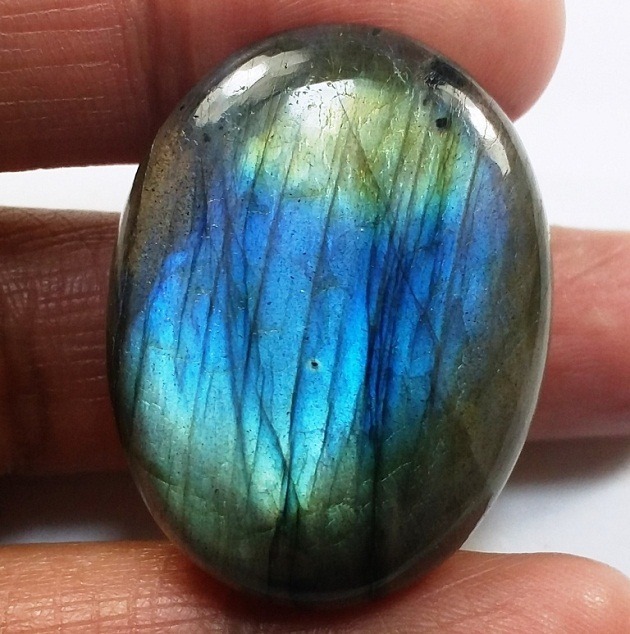 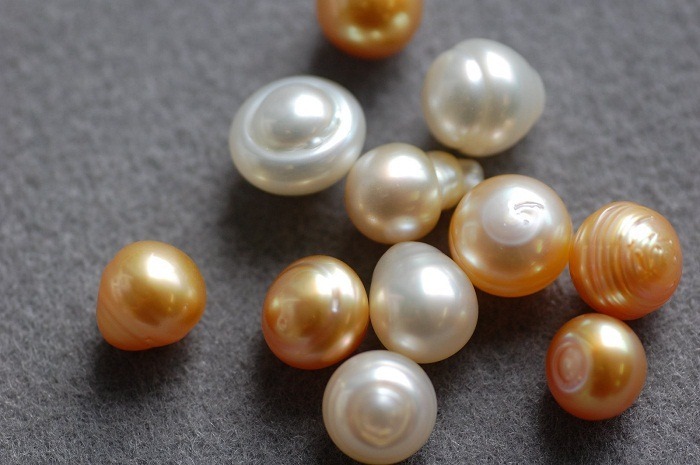 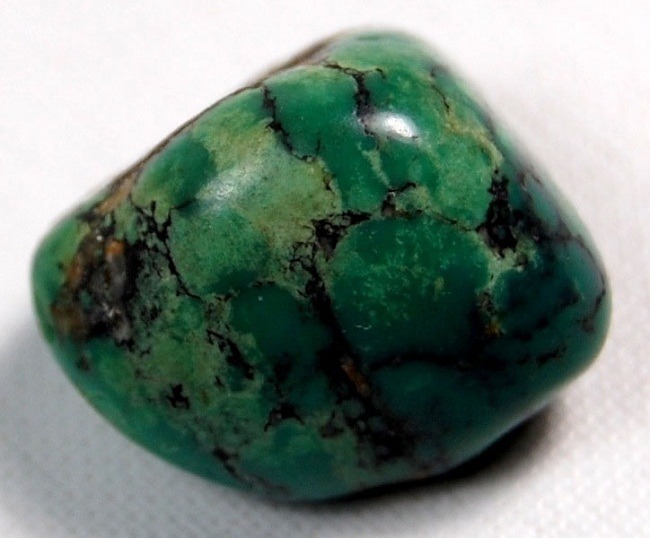 It attracts abundance and destroys negative energies. 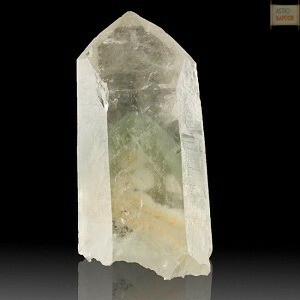 This quality renders pyrite to be used in grid works and rituals. 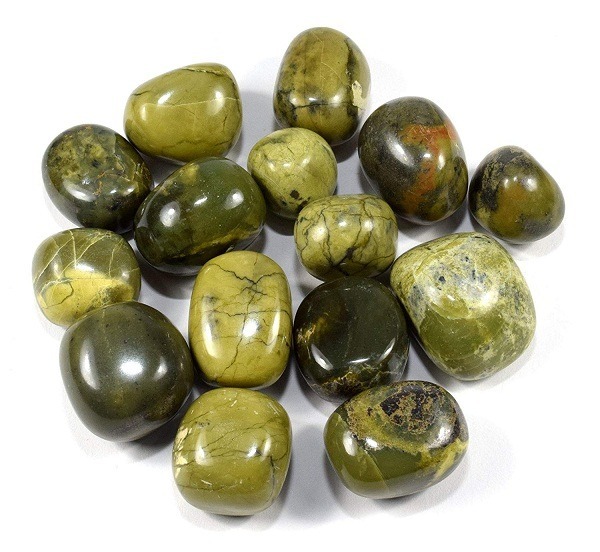 Pyrite can enhance one’s will during the challenging time. 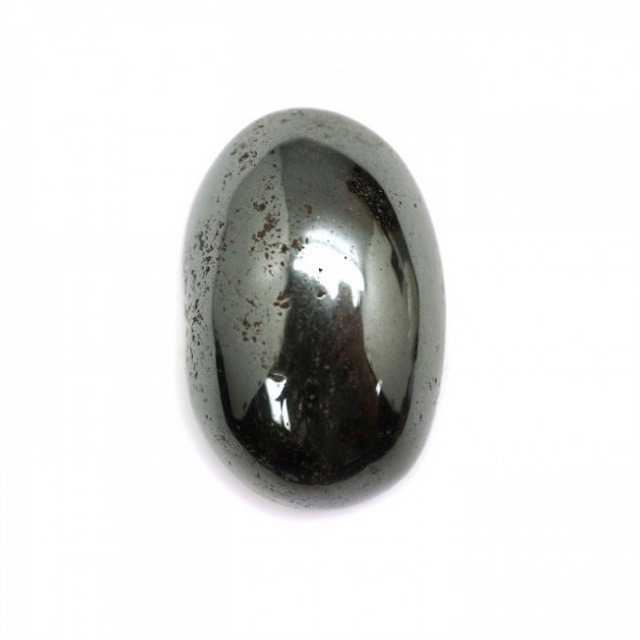 If meditating with Pyrite, it helps to get associated to the higher spiritual soul. 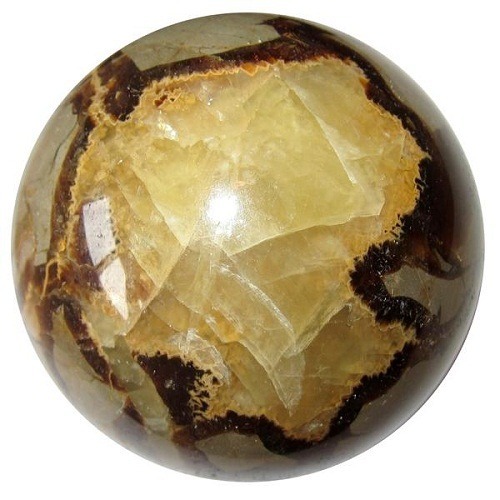 Pyrite encourages greater frequencies in moment of inspiration. 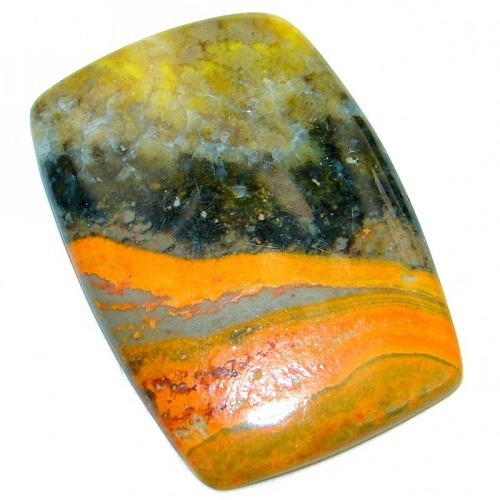 Rainbow pyrite is also known as the stone of manifestation. 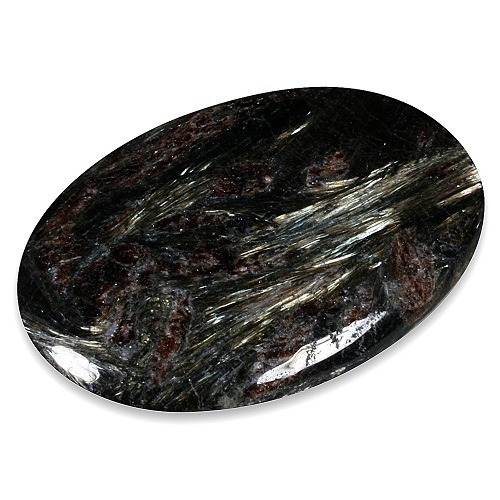 In ancient era, pyrite was used as mirrors by the Native Americans. 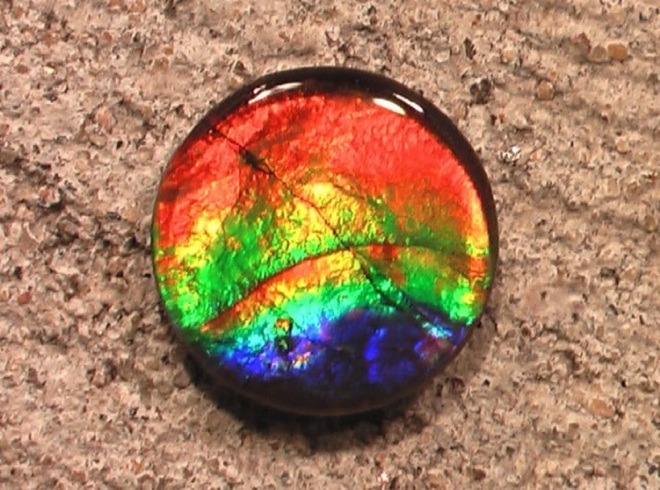 Rainbow Pyrite was used as an amulet by the talisman in the long journey. 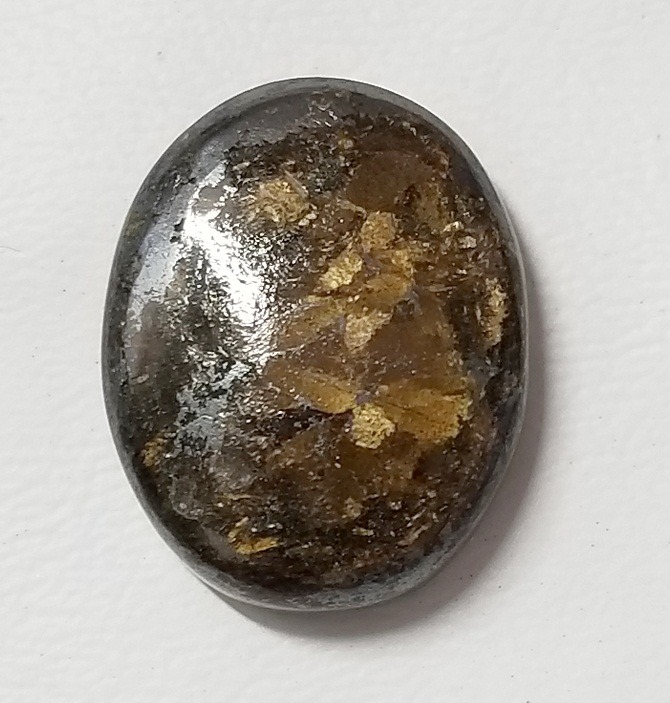 Pyrite is found in many localities around the world, but mainly found in Germany, Peru, Mexico, Spain, Romania, USA and South Africa. 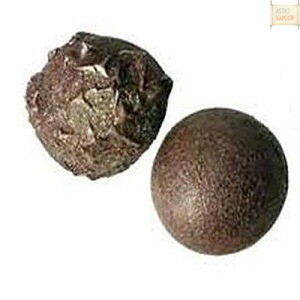 Pyrite promotes good physical health. 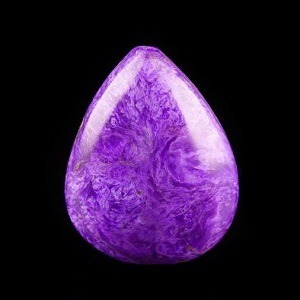 It promotes emotional well being. 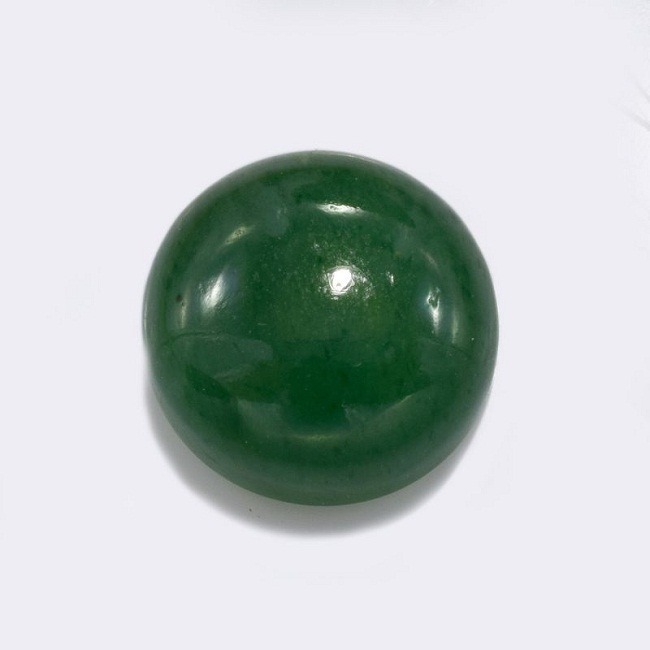 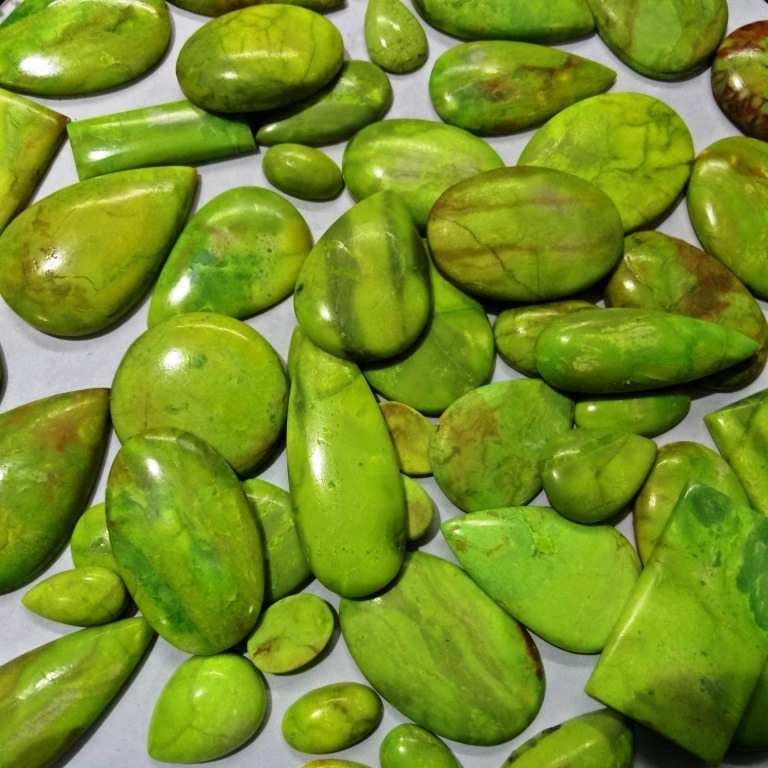 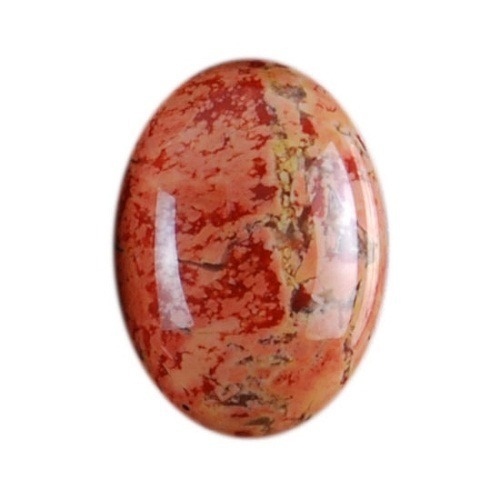 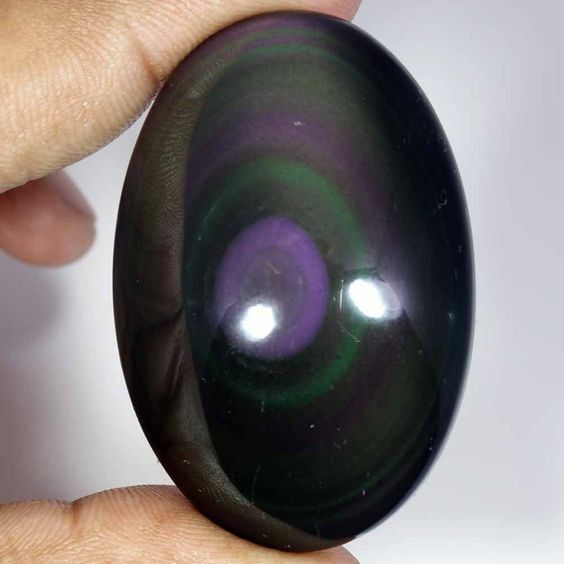 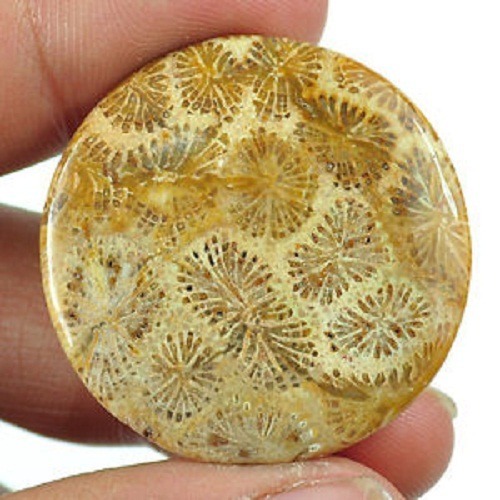 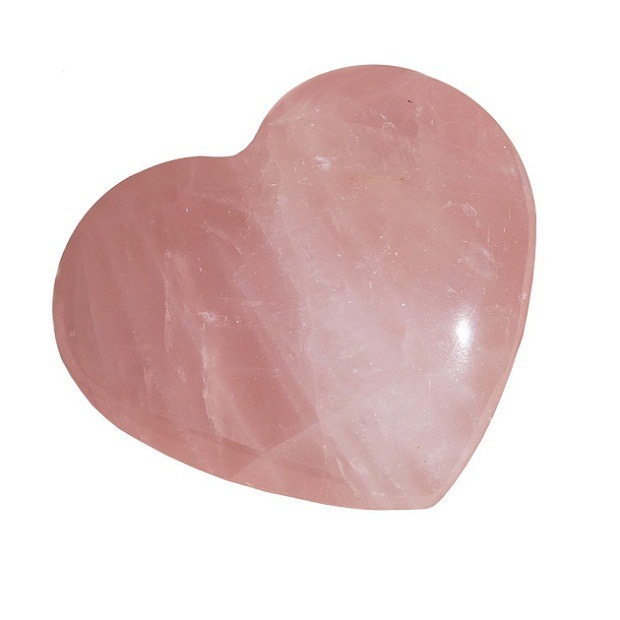 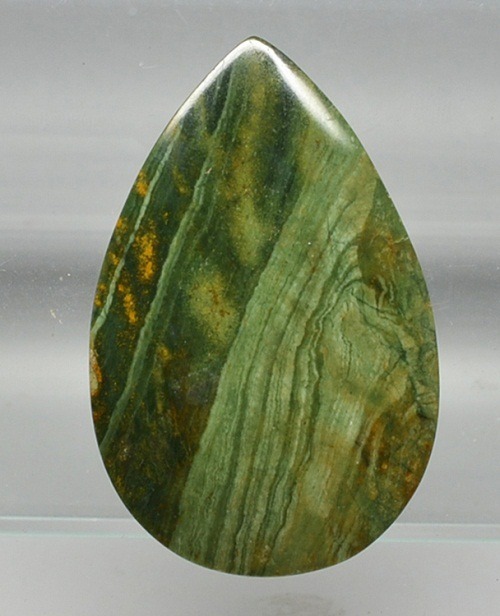 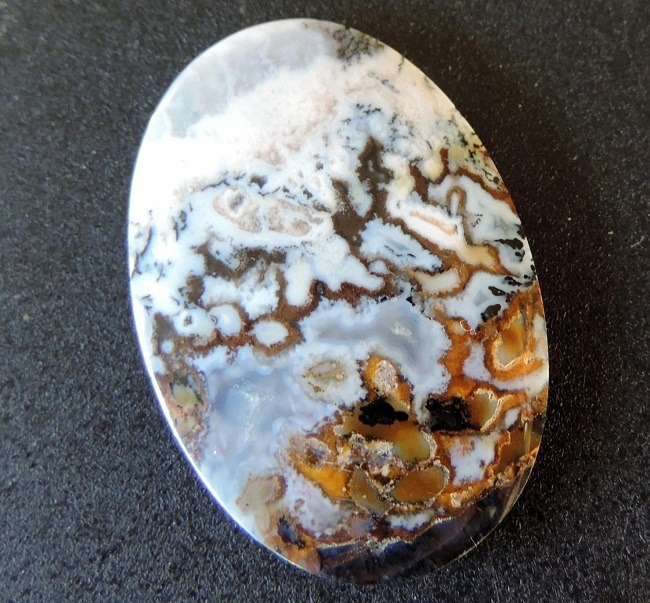 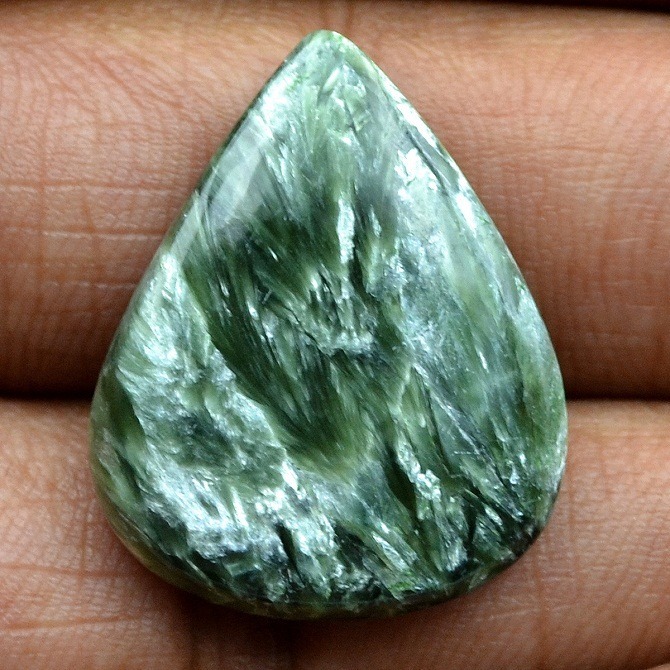 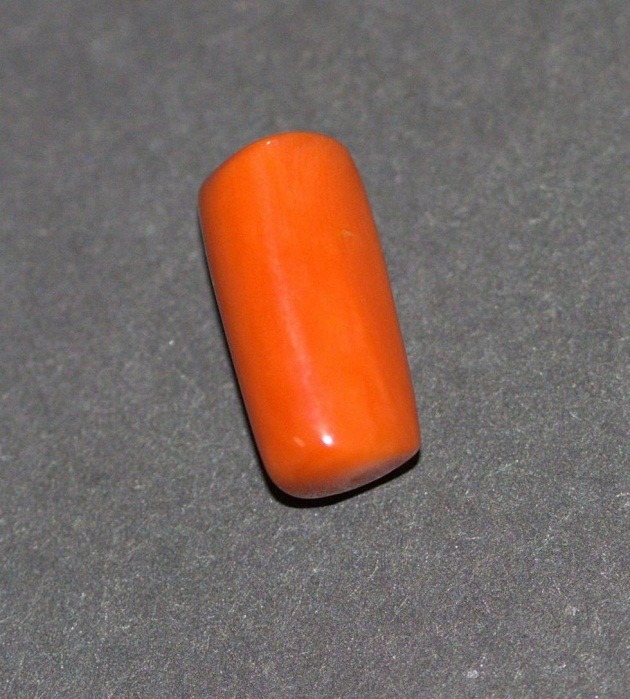 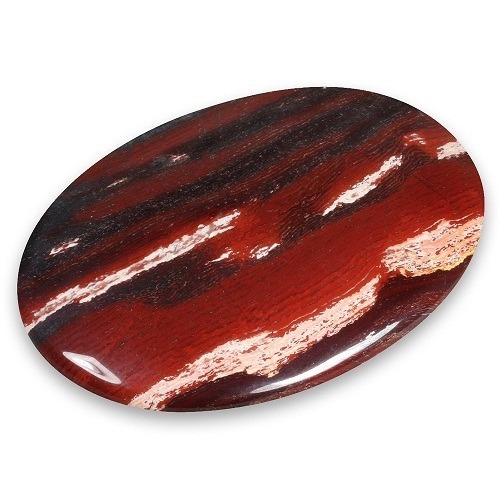 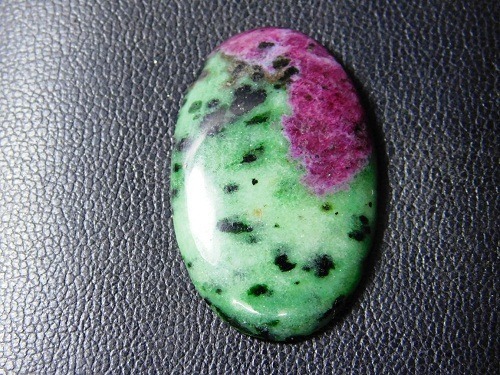 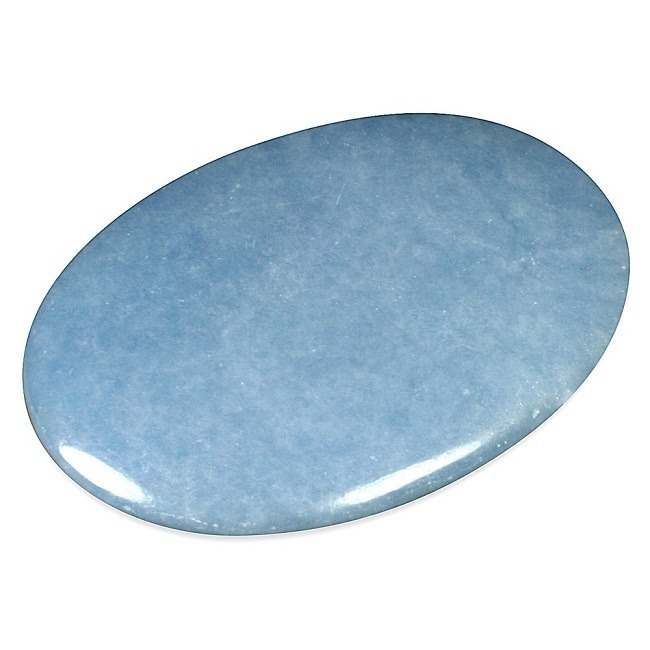 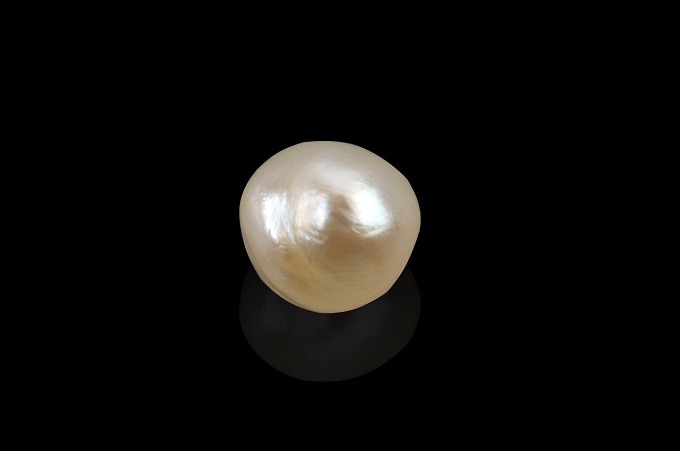 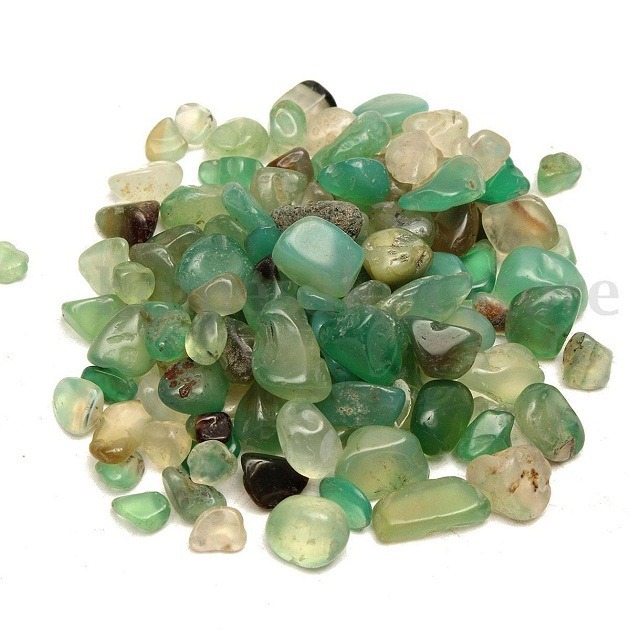 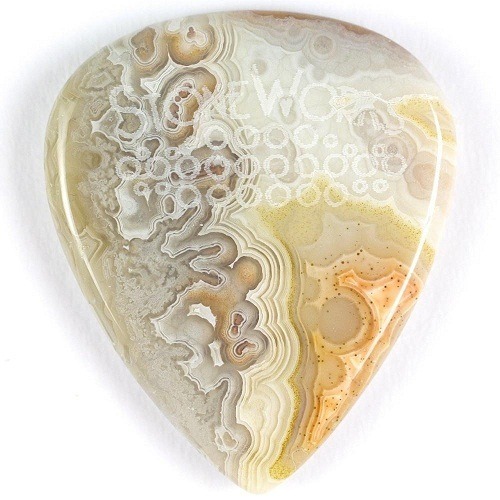 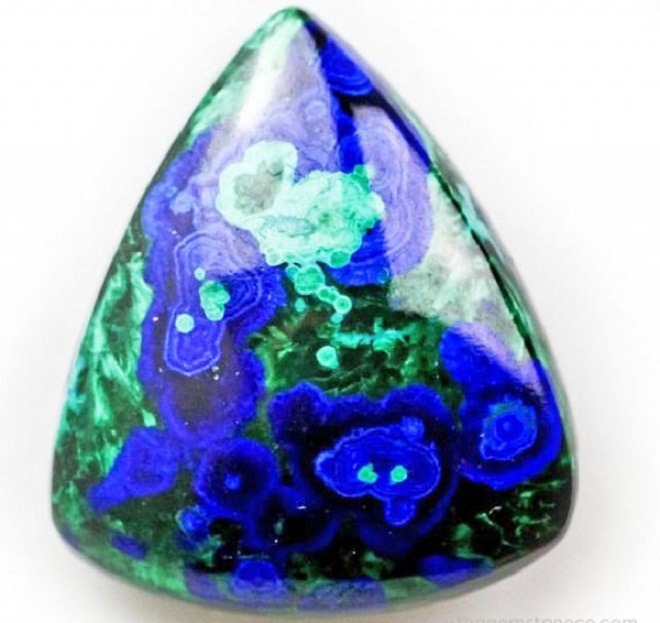 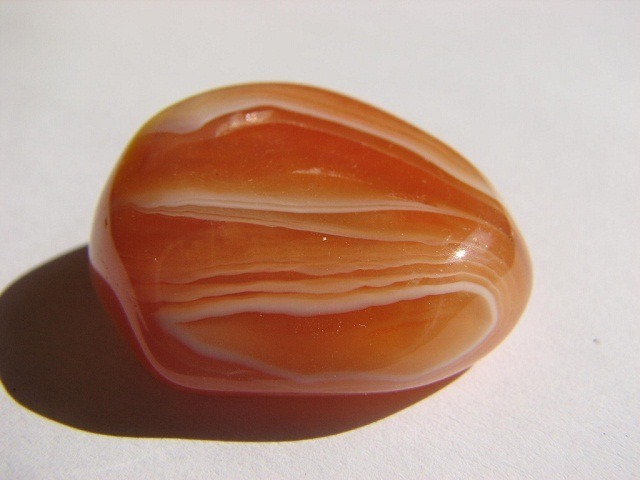 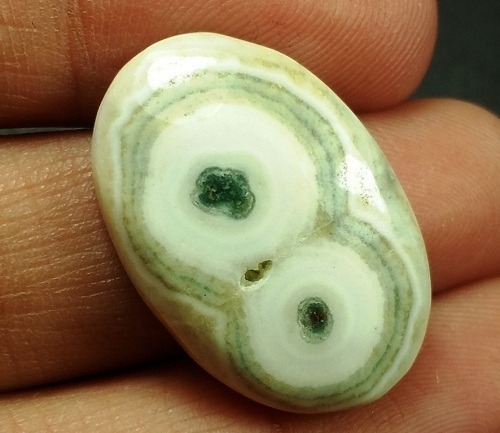 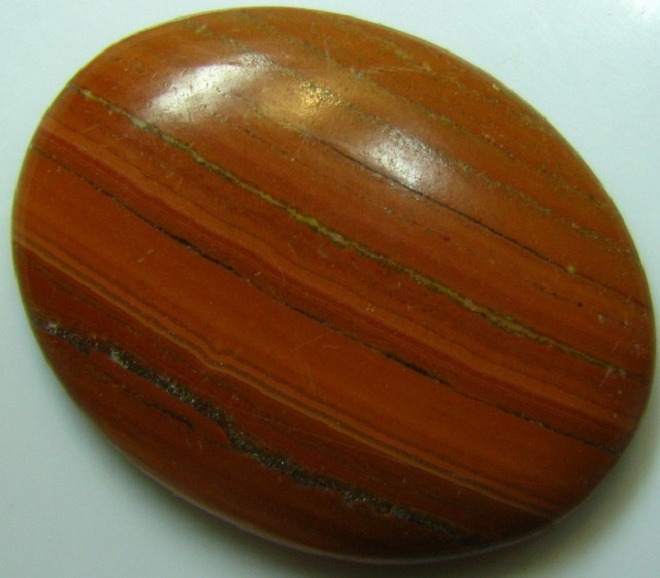 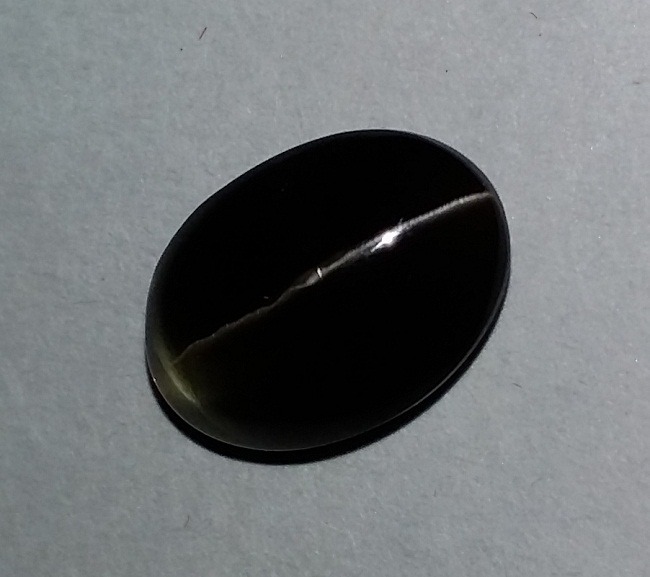 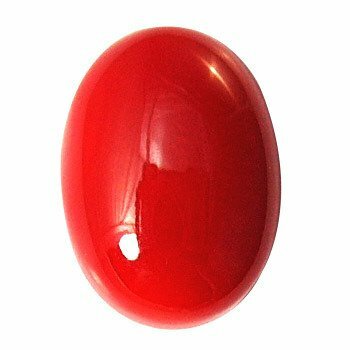 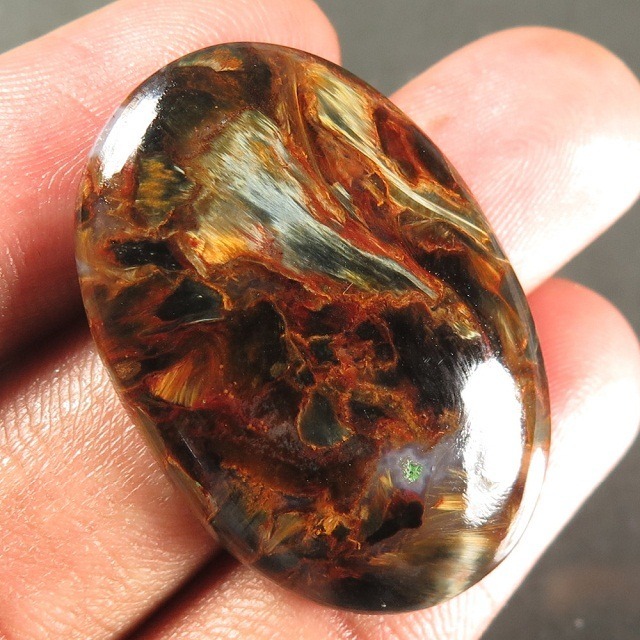 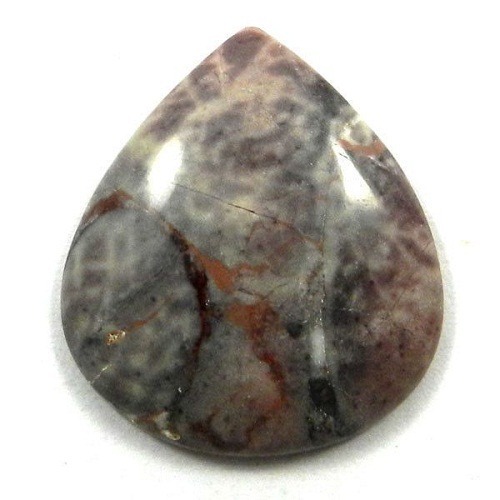 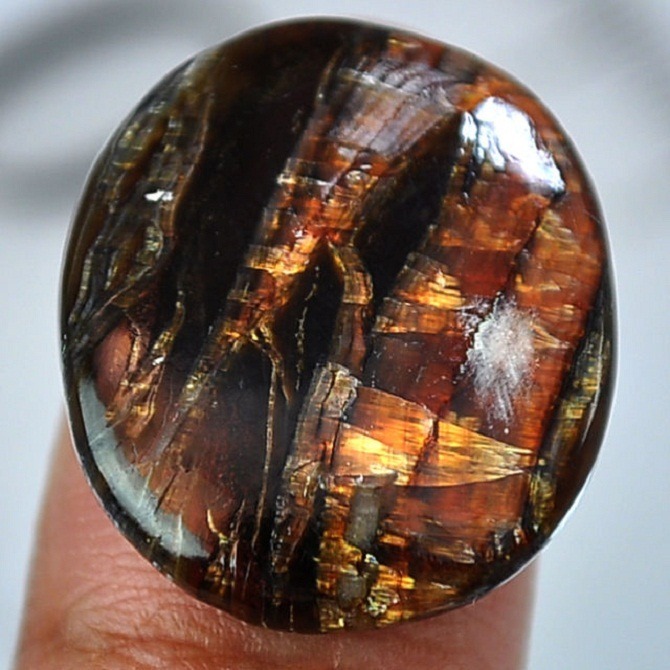 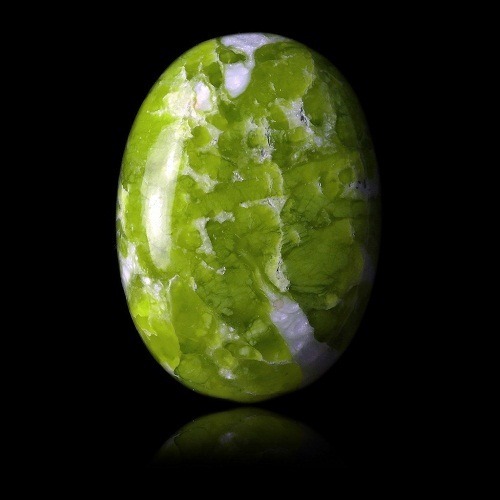 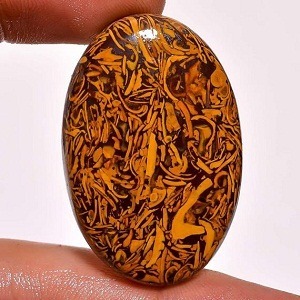 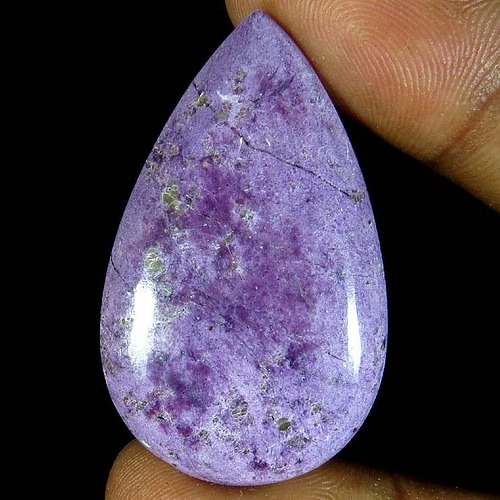 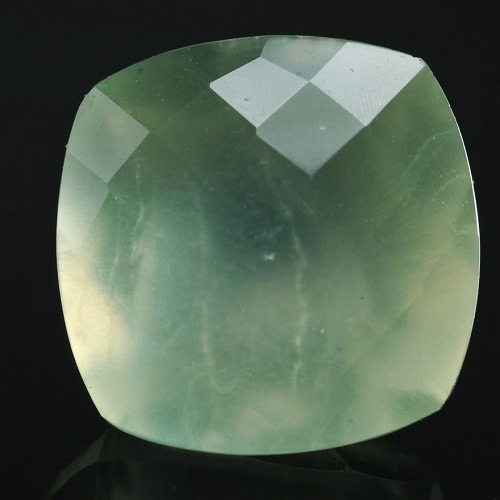 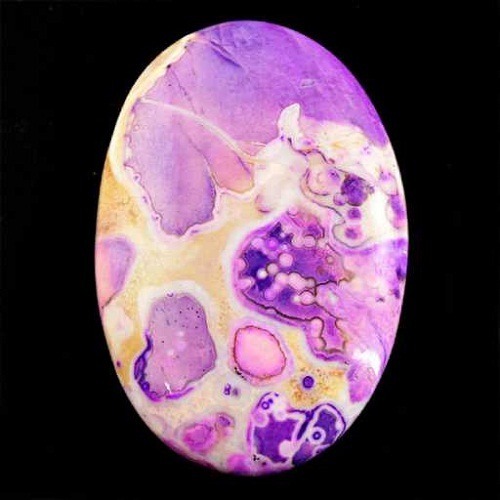 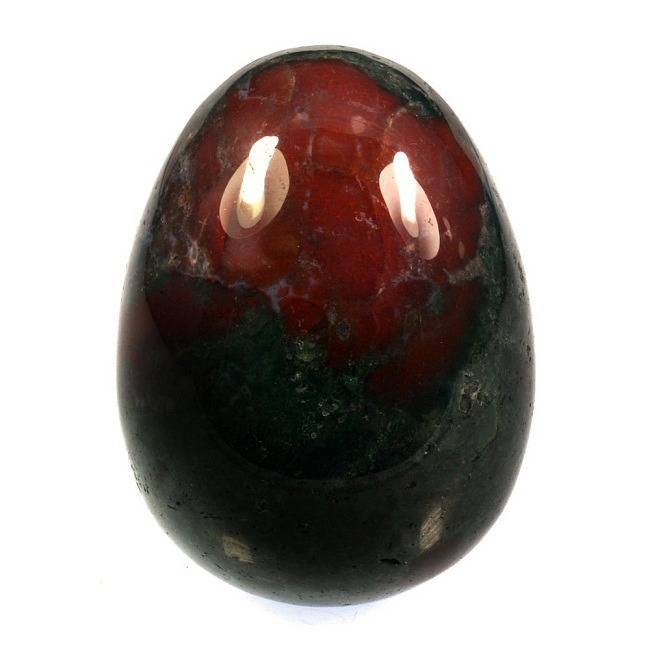 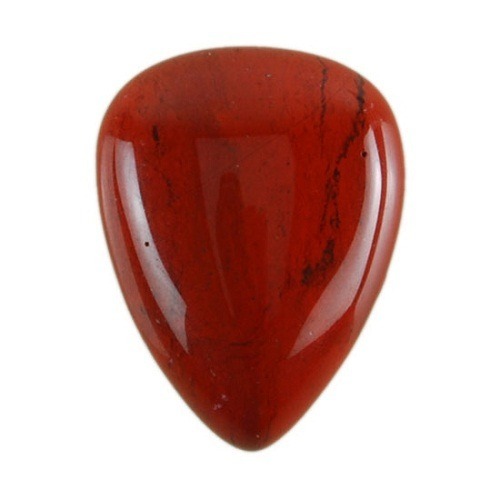 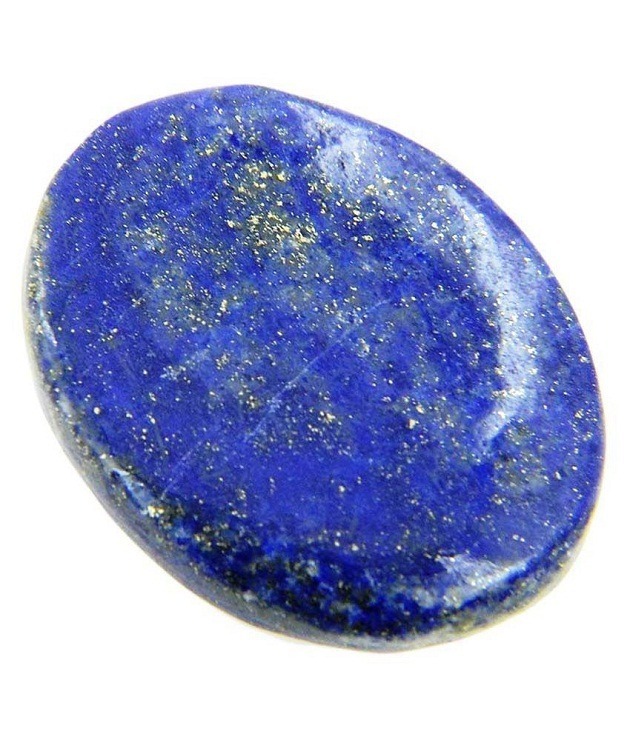 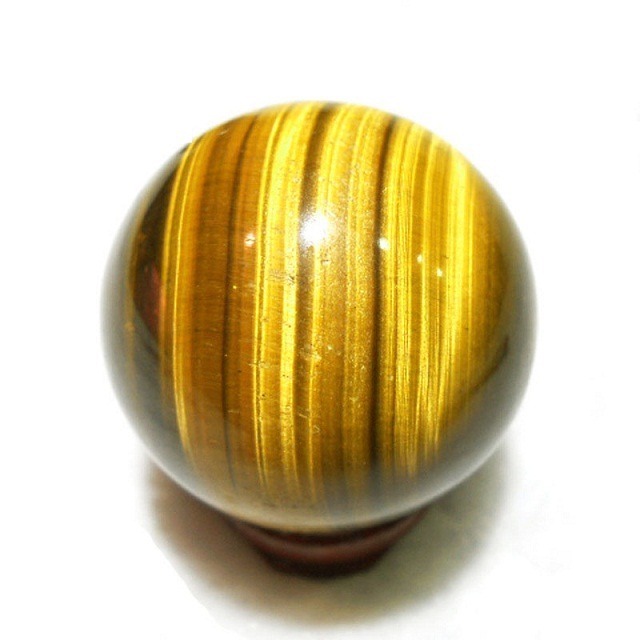 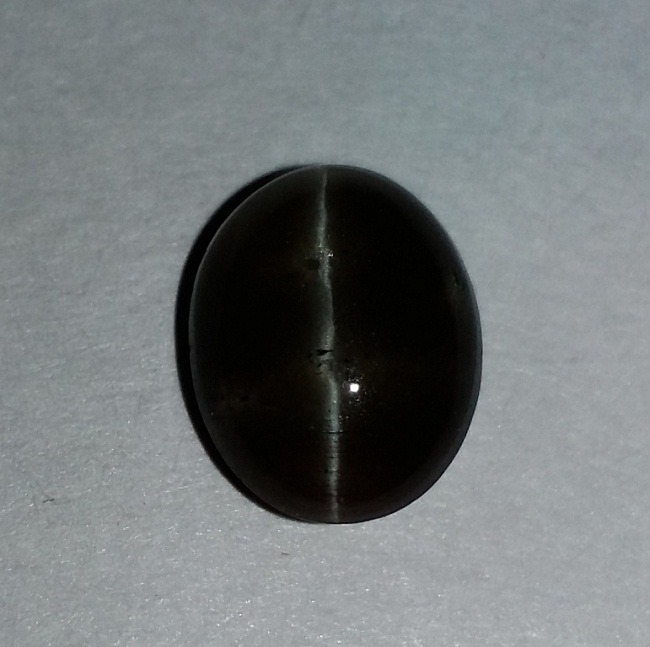 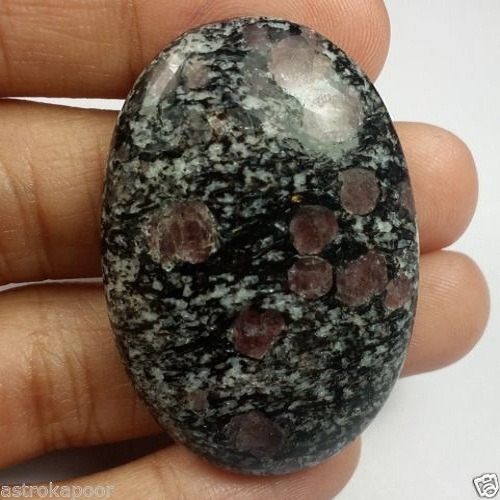 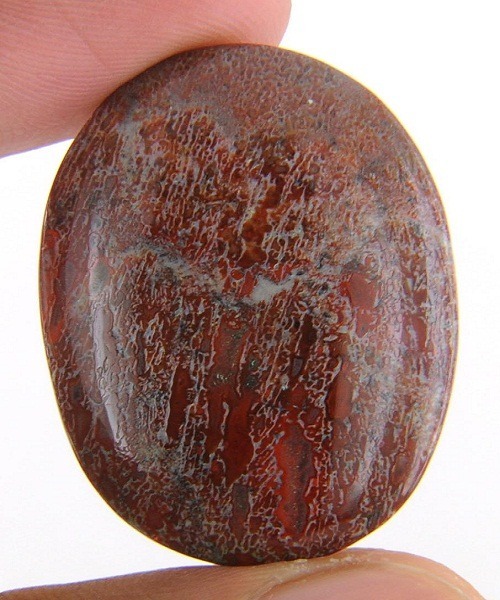 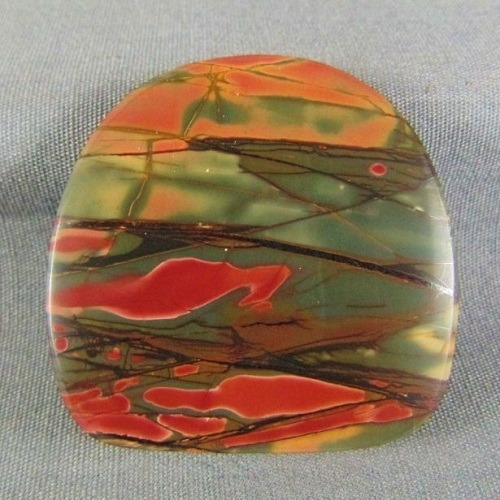 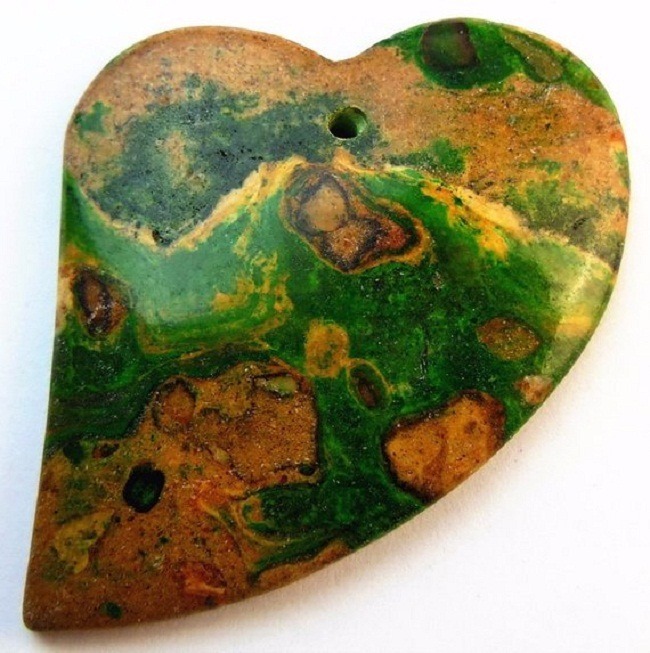 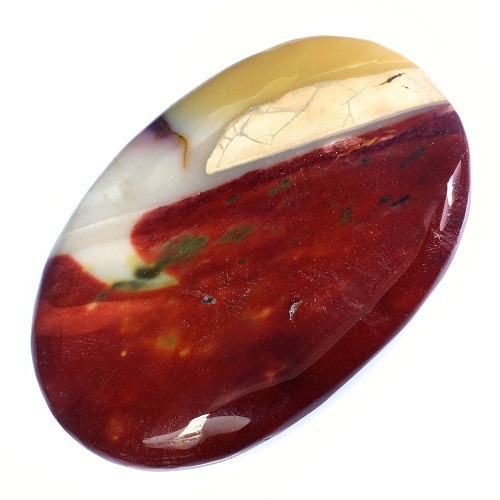 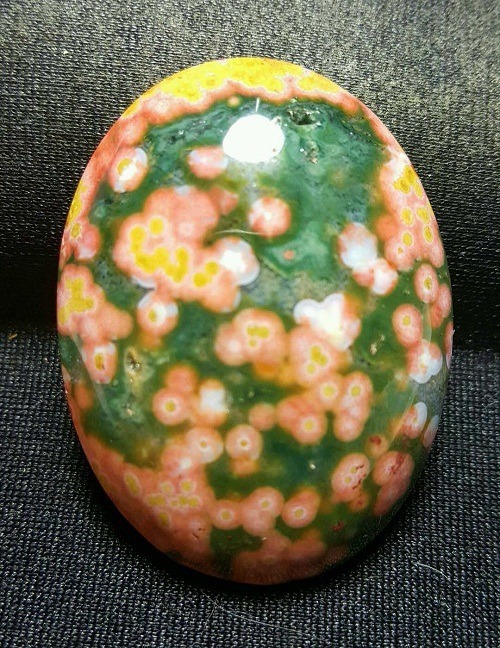 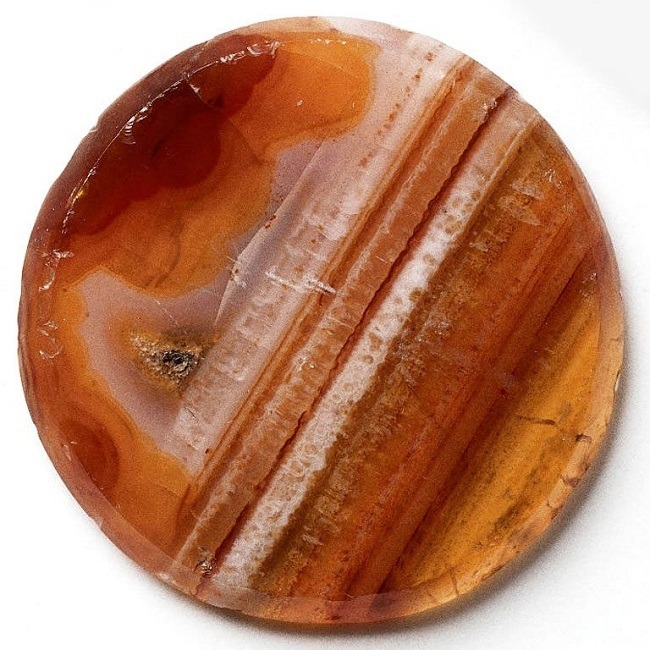 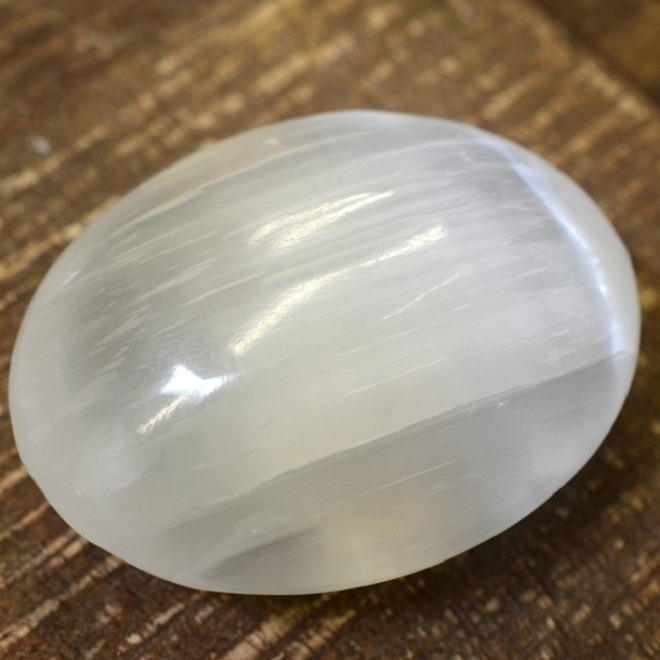 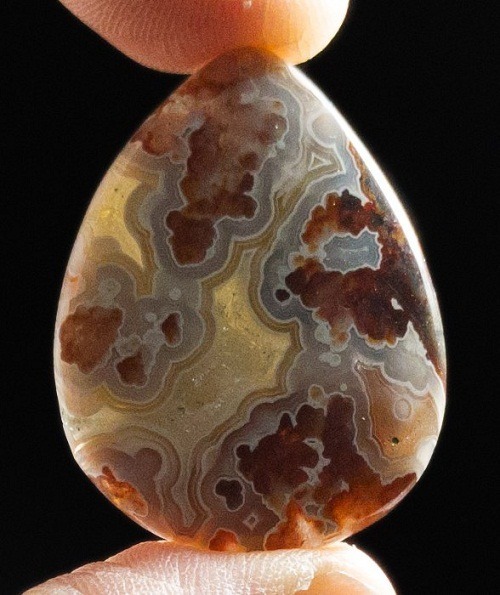 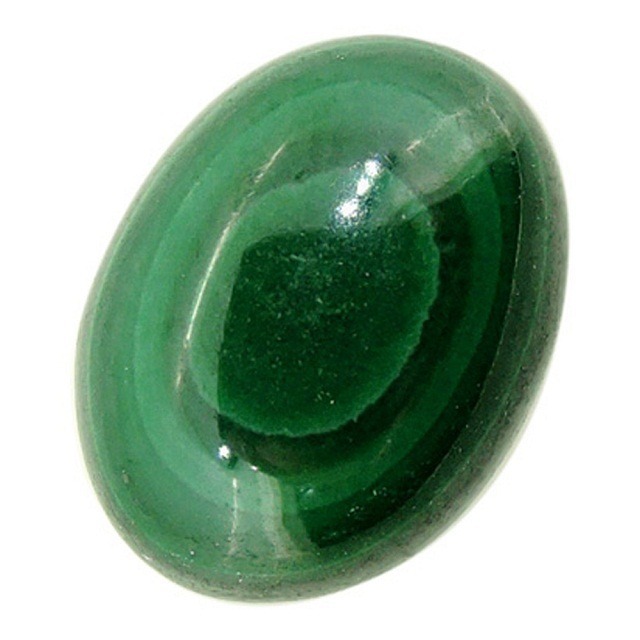 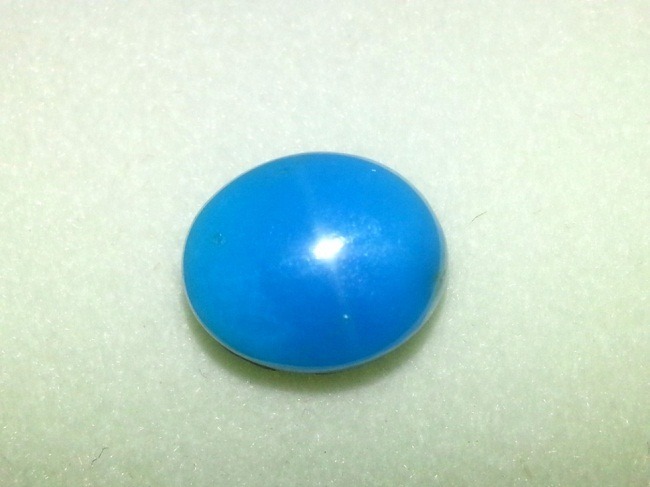 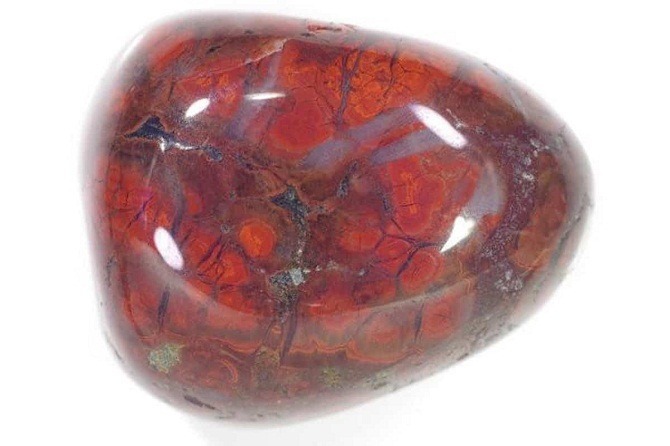 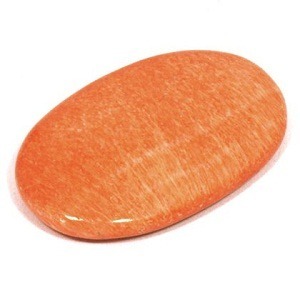 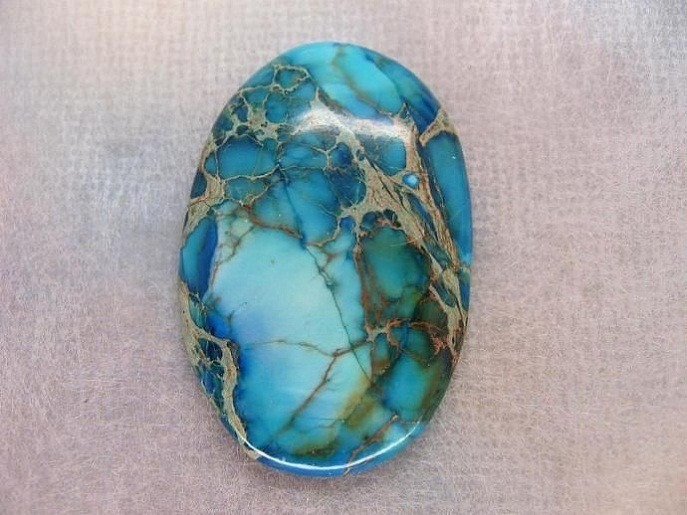 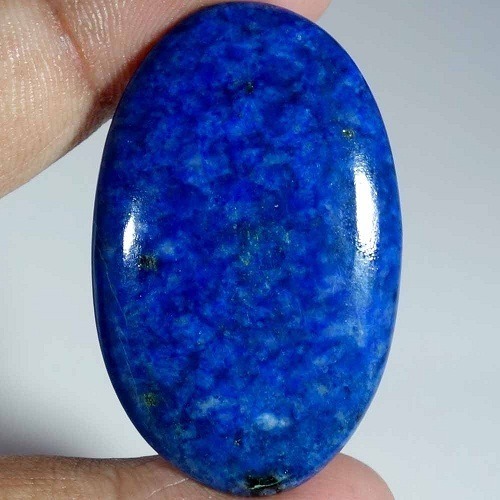 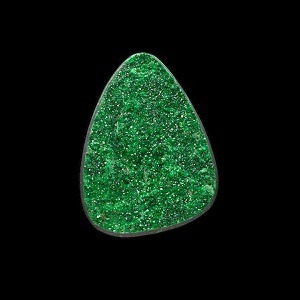 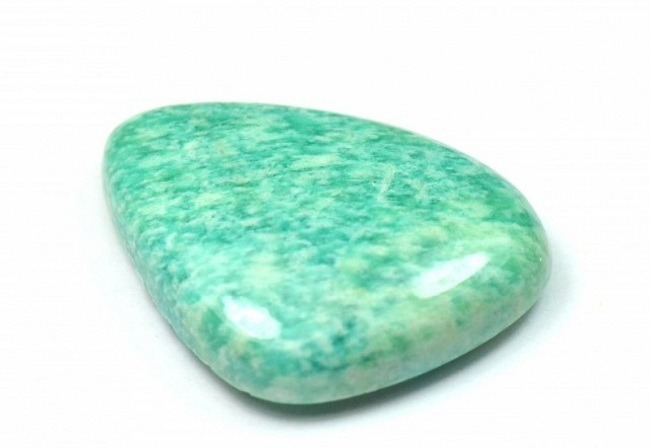 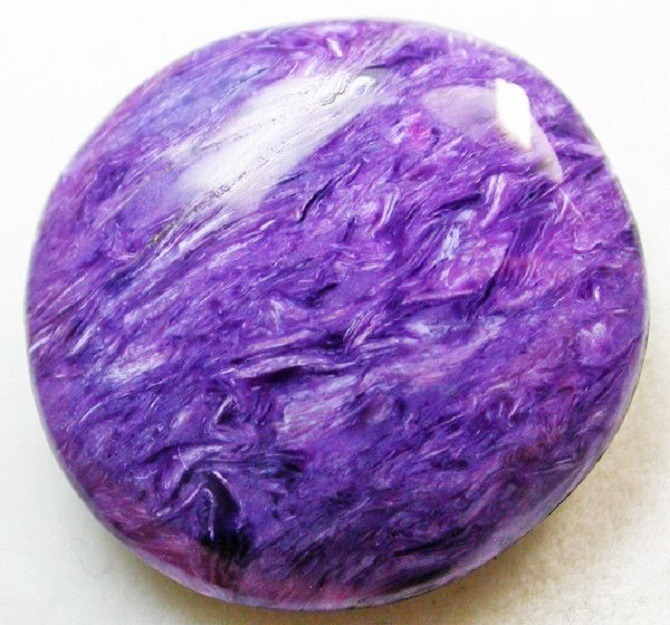 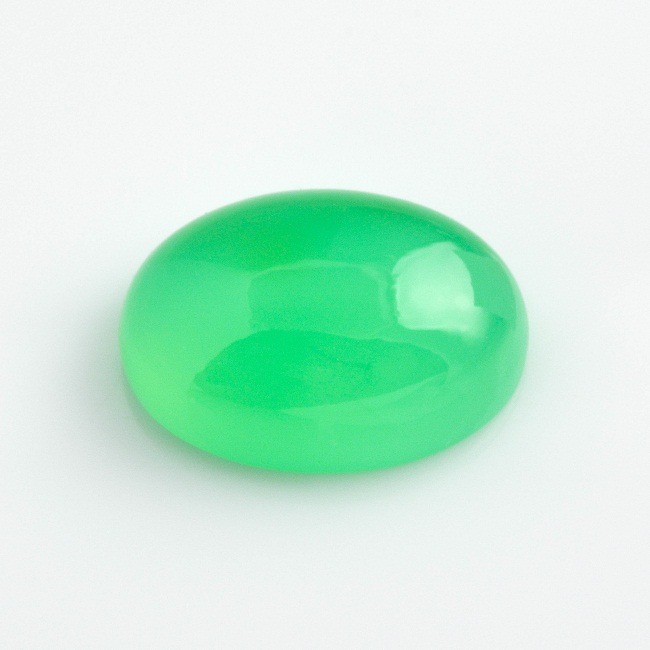 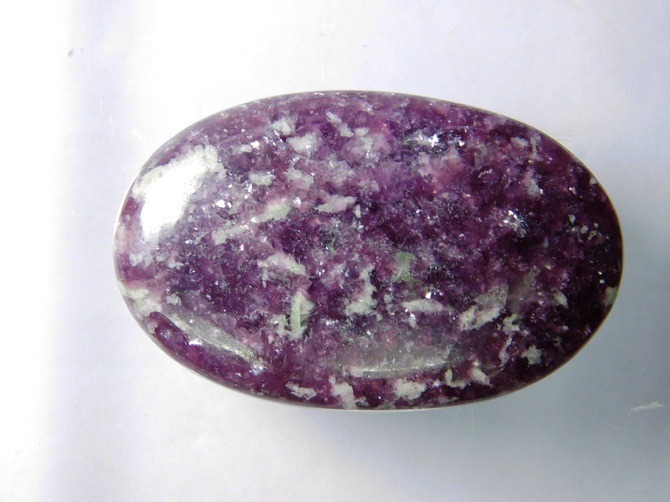 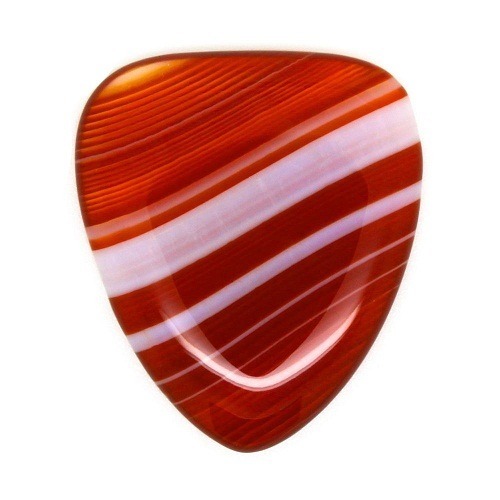 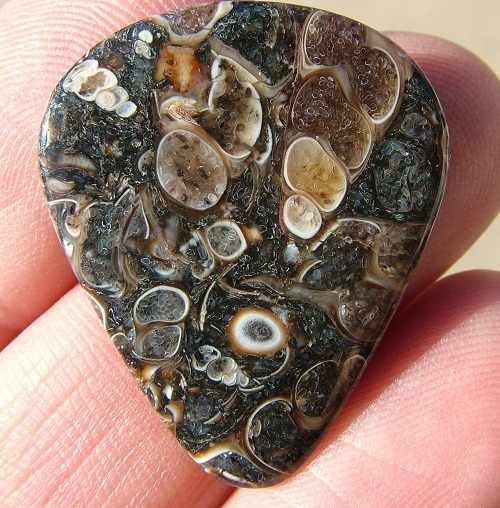 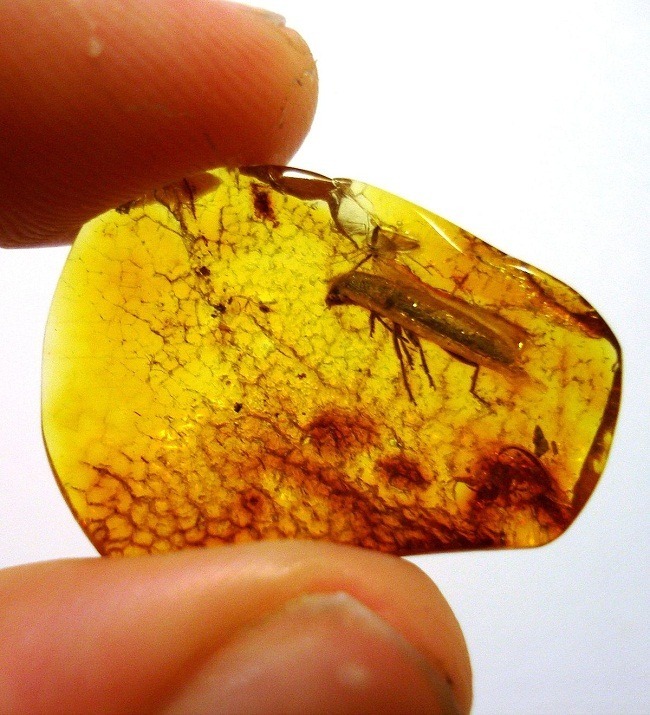 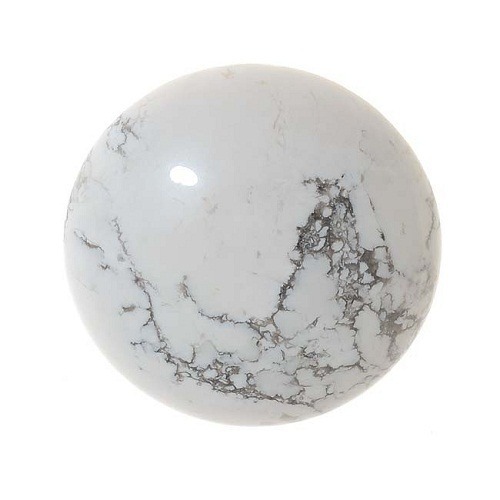 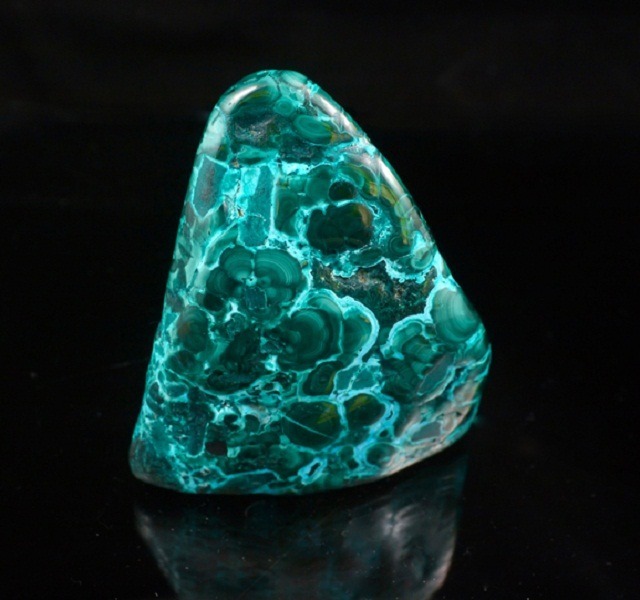 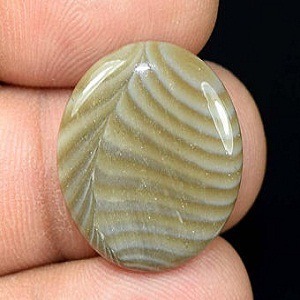 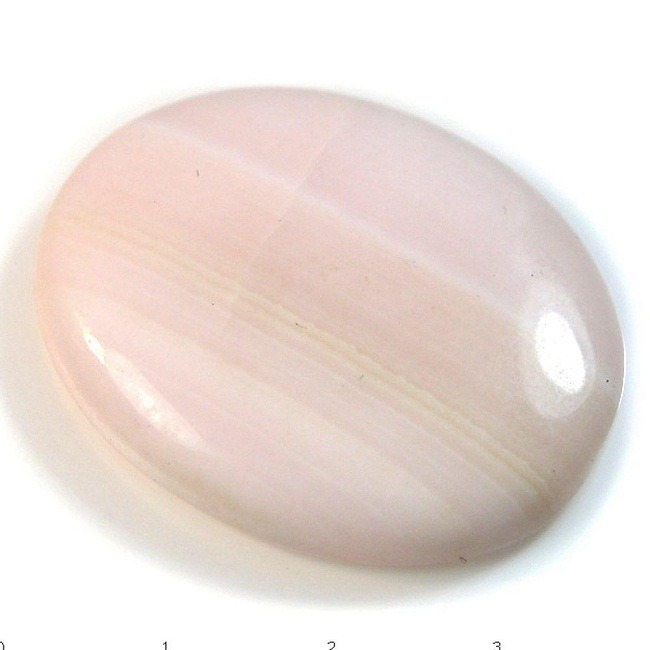 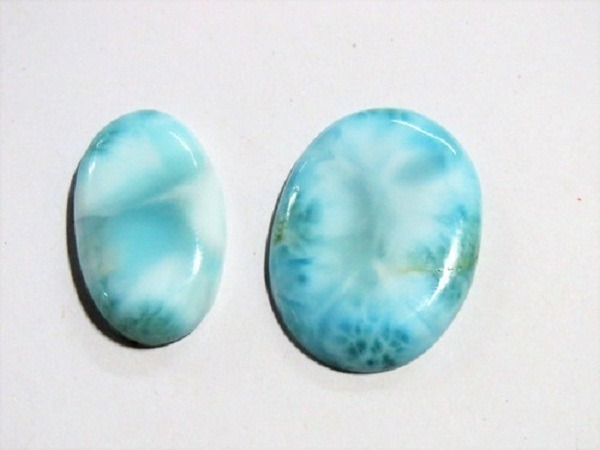 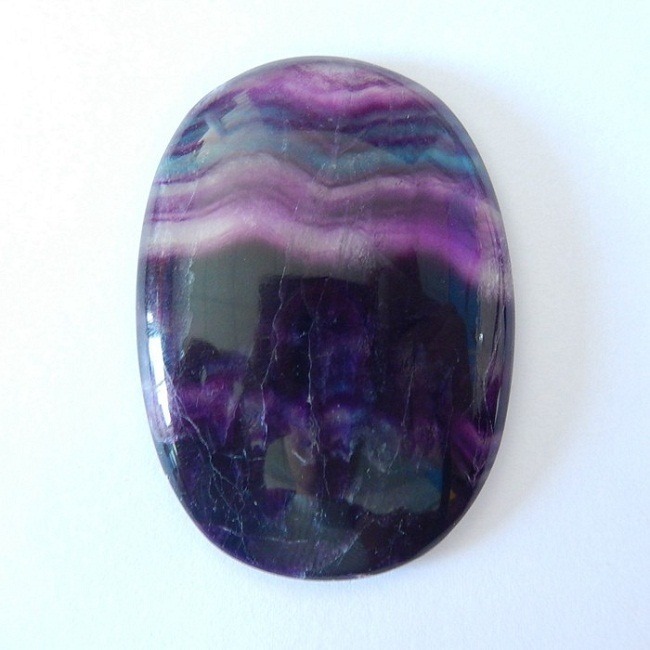 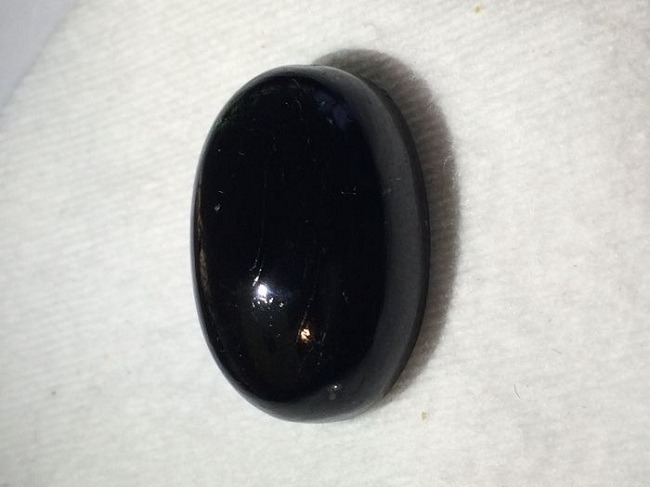 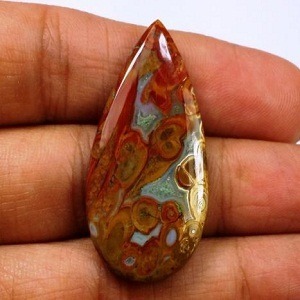 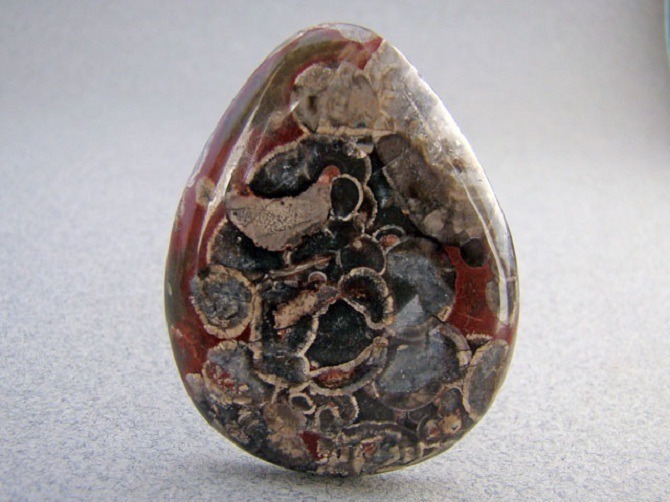 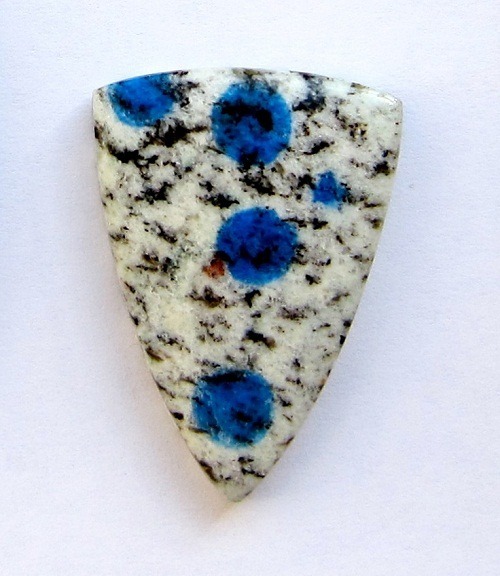 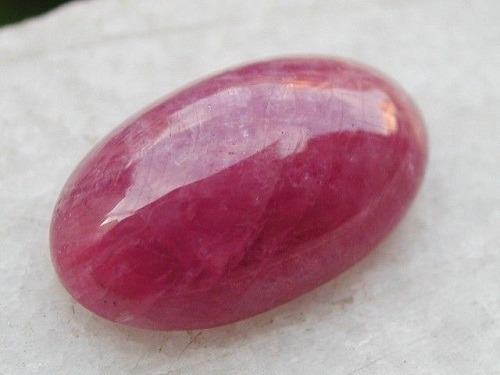 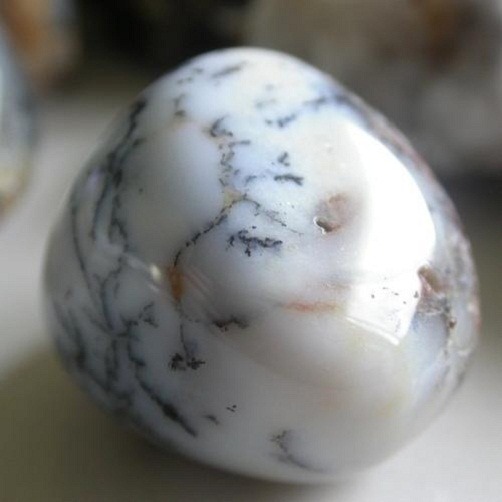 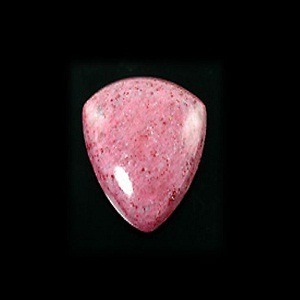 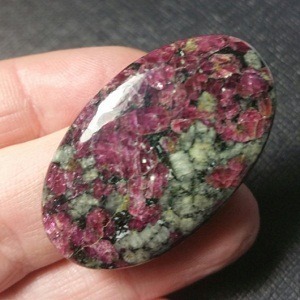 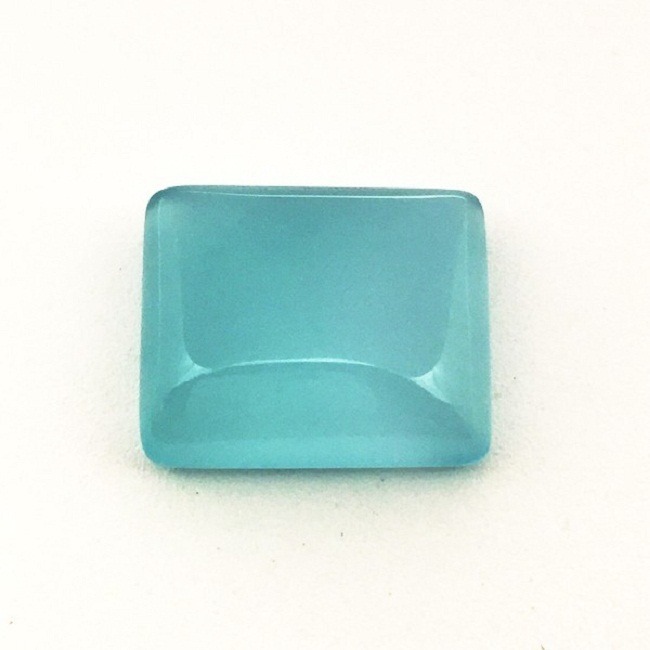 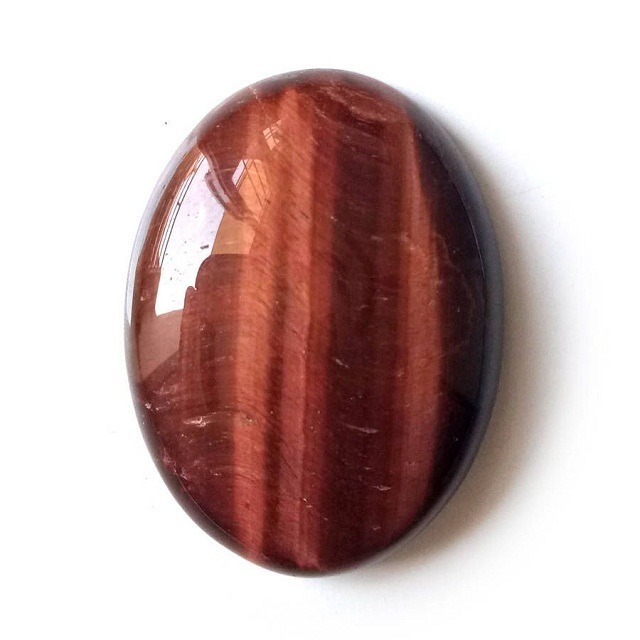 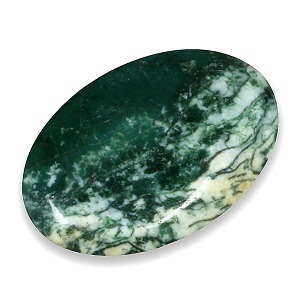 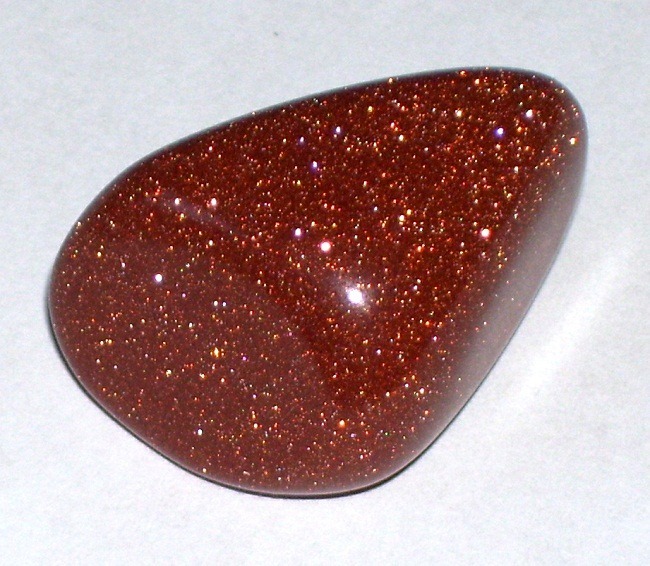 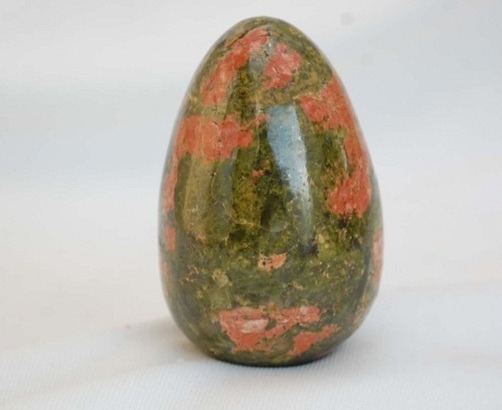 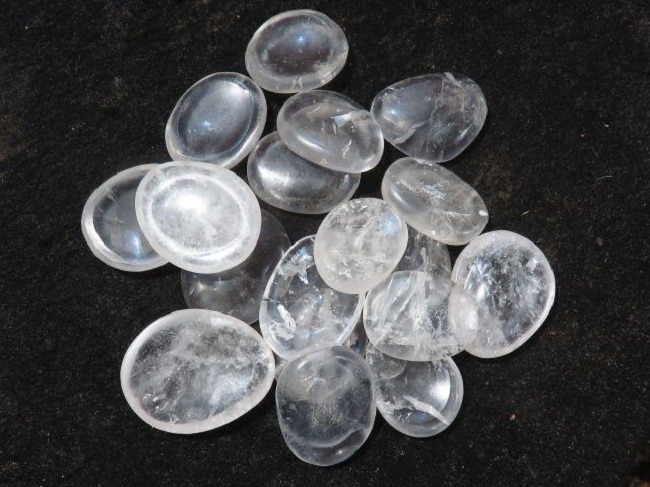 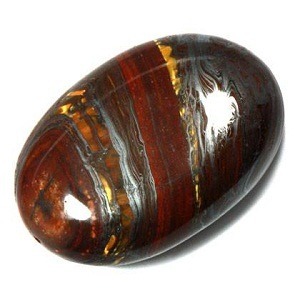 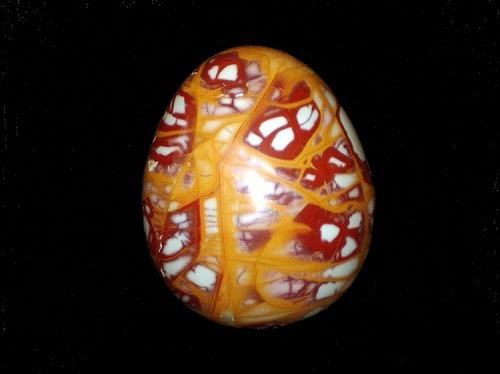 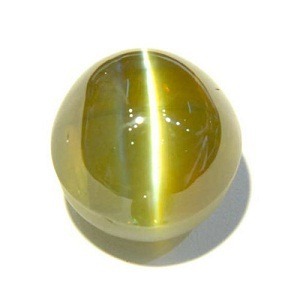 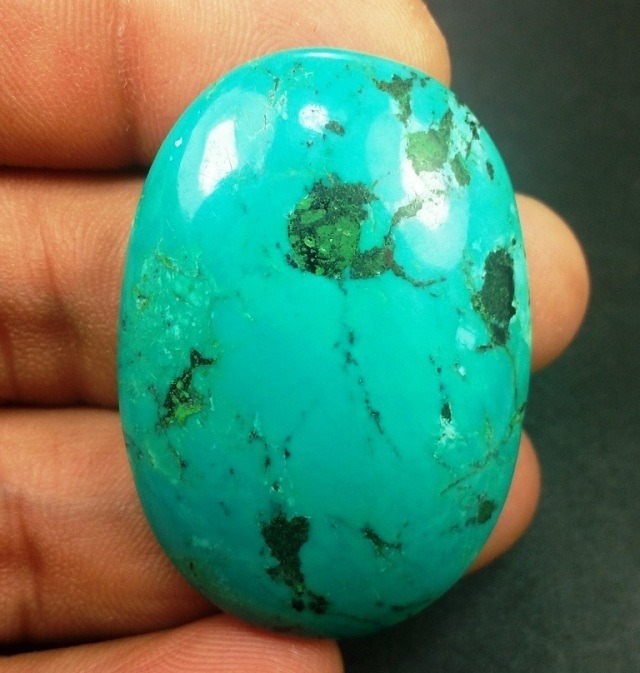 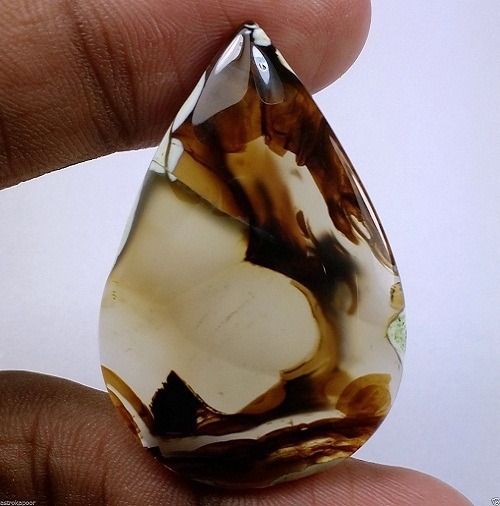 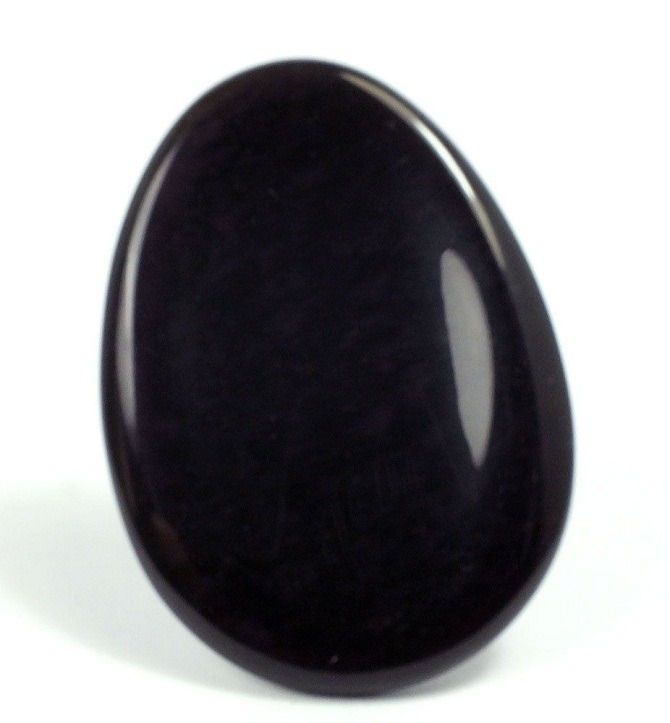 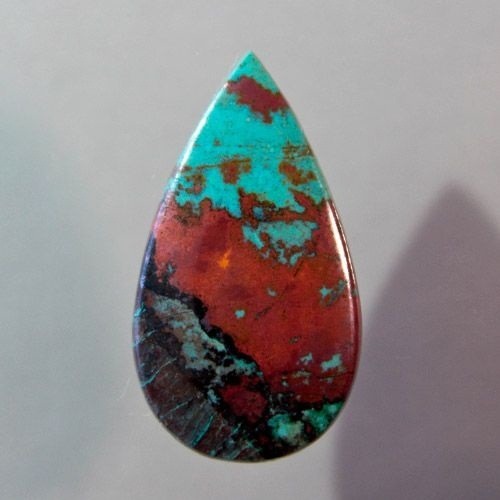 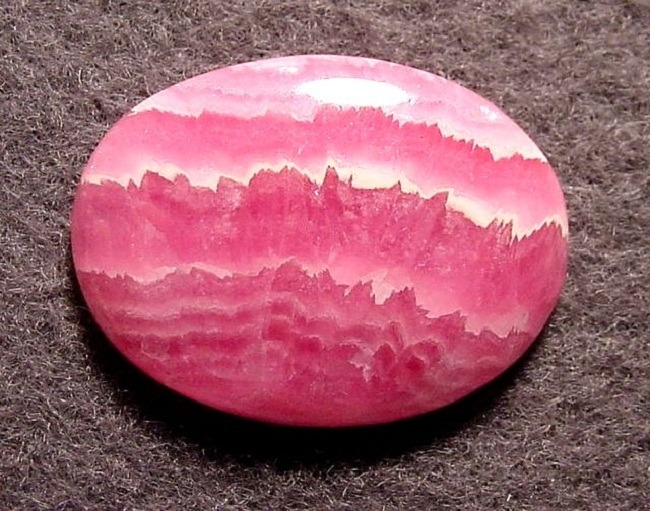 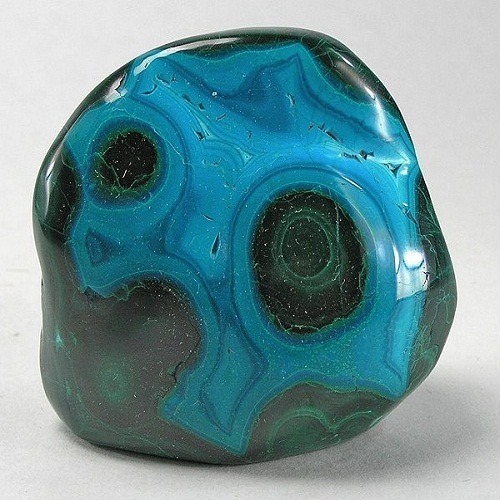 This stone is helpful in all types of infections and purify the system of the body. 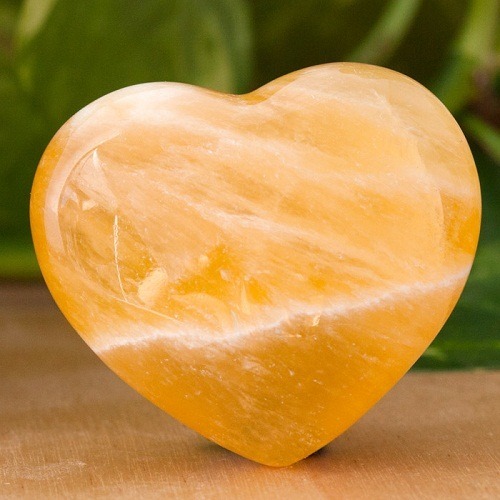 It increases vitality during the time of stress. 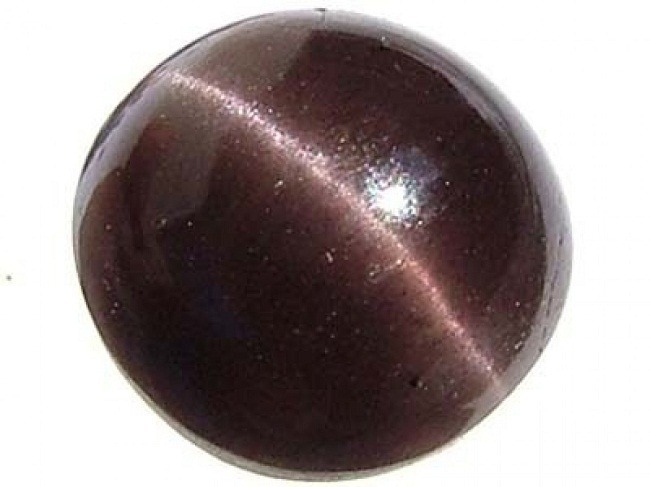 Pyrite is also used for balancing one’s energetic field. 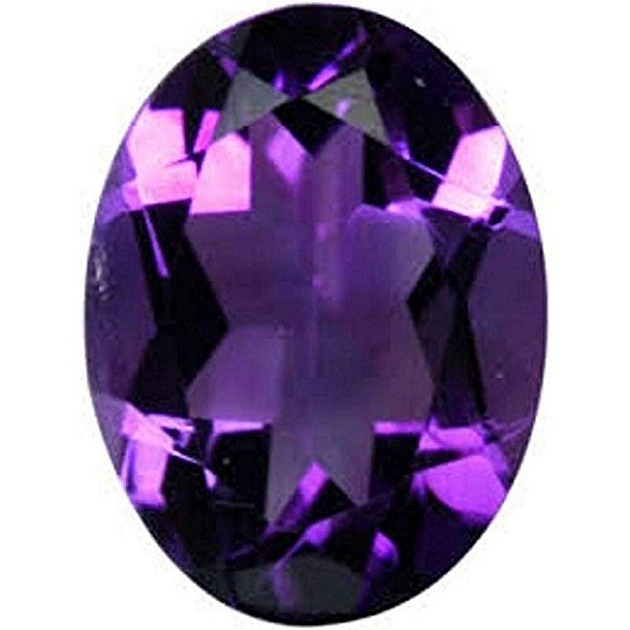 It is a great gift for people who are in convalescence. 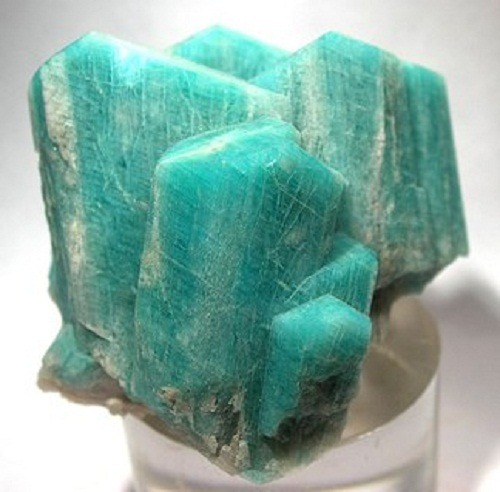 It increases oxygen supplies to the blood. 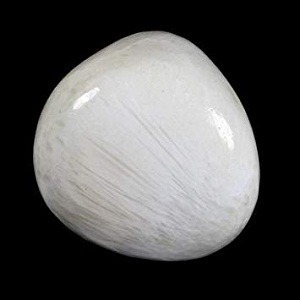 It also strengthens the respiratory and circulatory system. 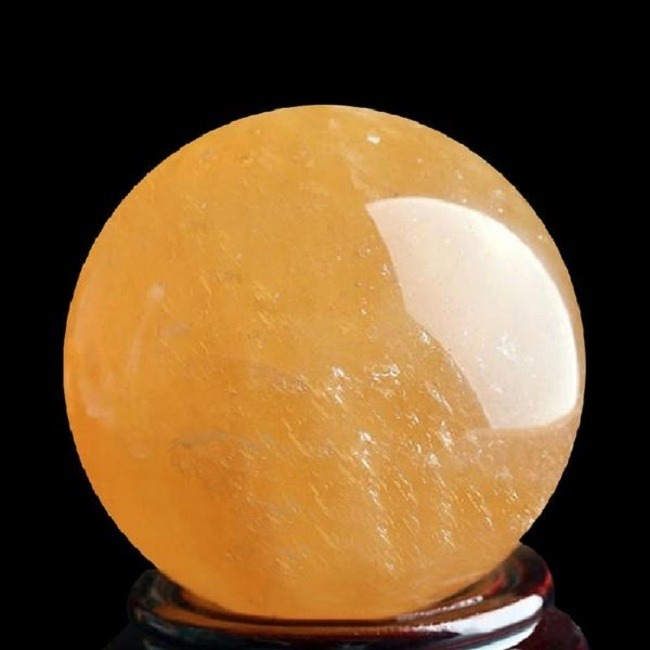 It is beneficial for lungs and alleviates asthma. 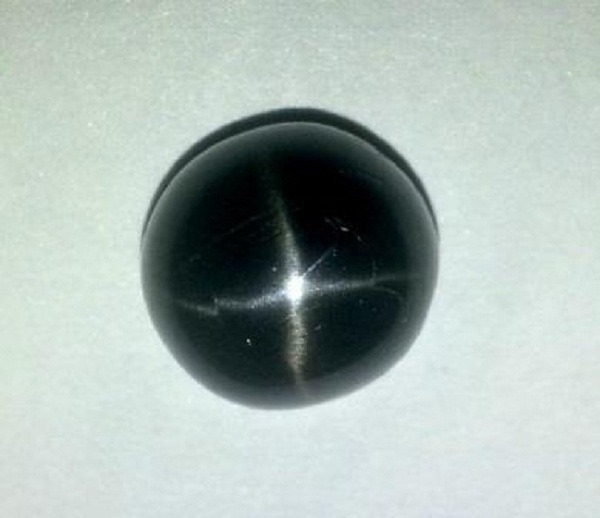 Pyrite strengthens the bones, and also repair damage DNA. 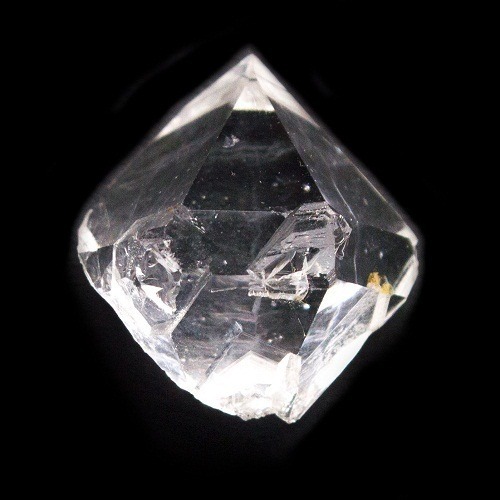 Pyrite stimulates the third eye chakra or solar plexus. 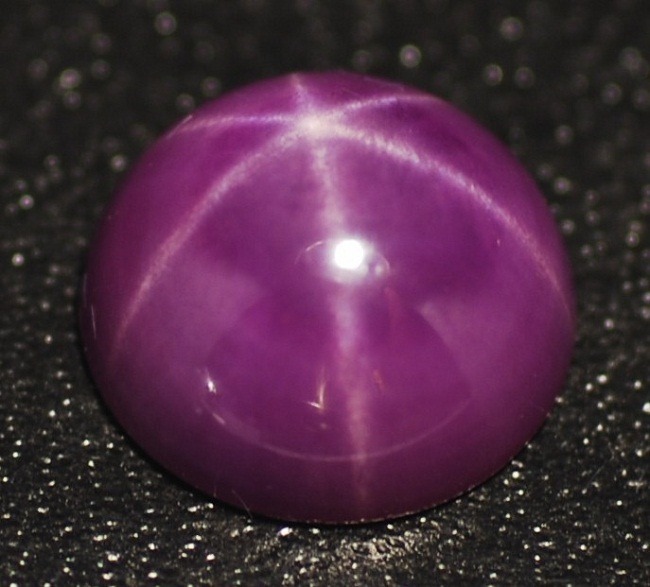 This chakra is associated with immune system. 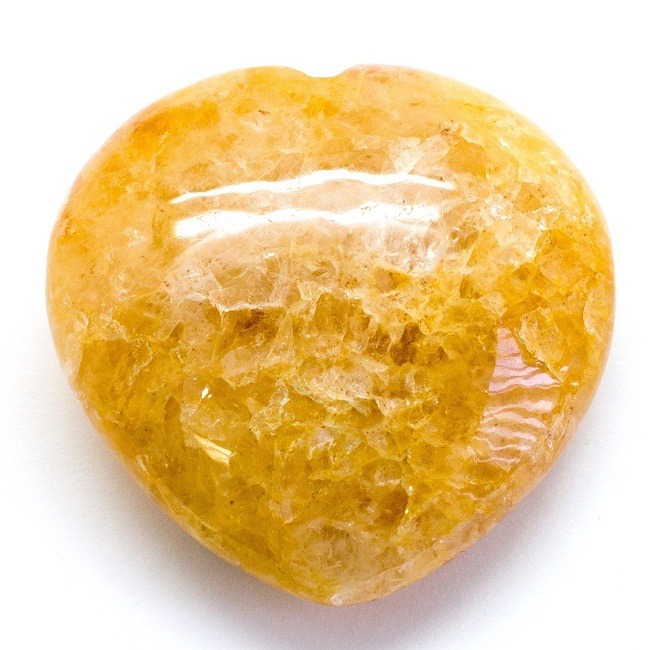 The strong Solar plexus helps to protect form the disease and infections. 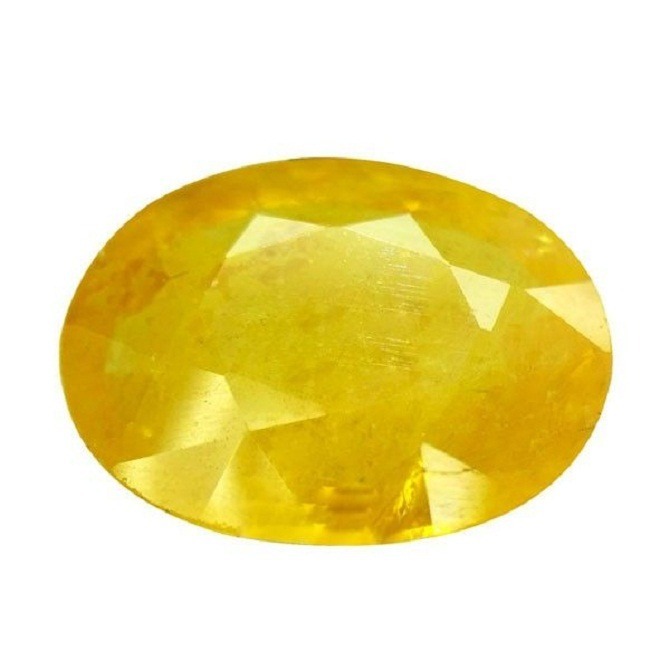 Pyrite gemstone jewelry is quite delicate when compared to common gemstone. 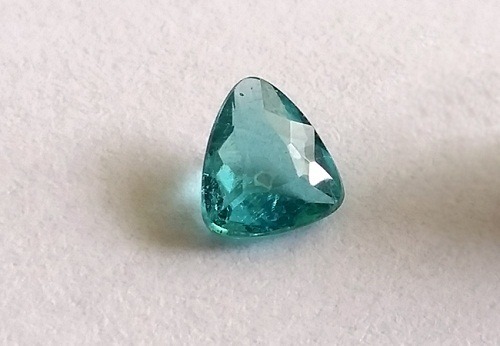 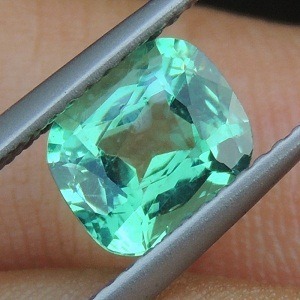 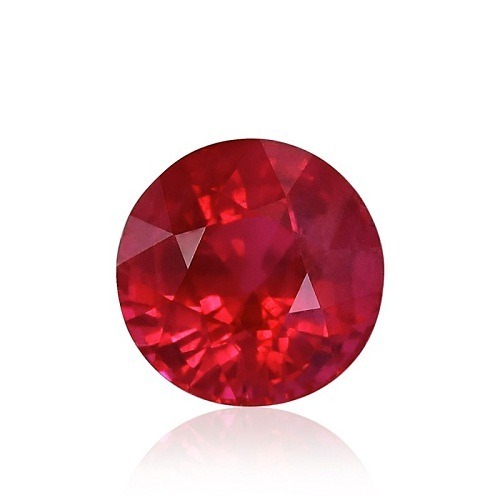 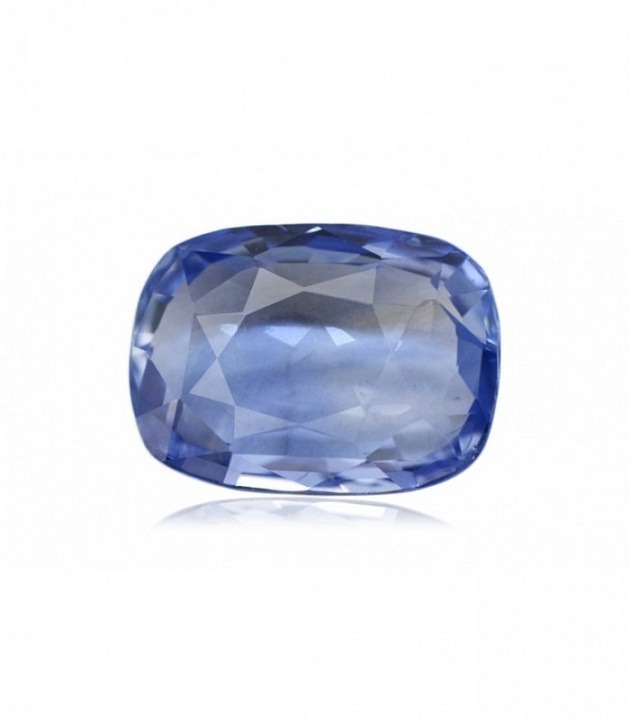 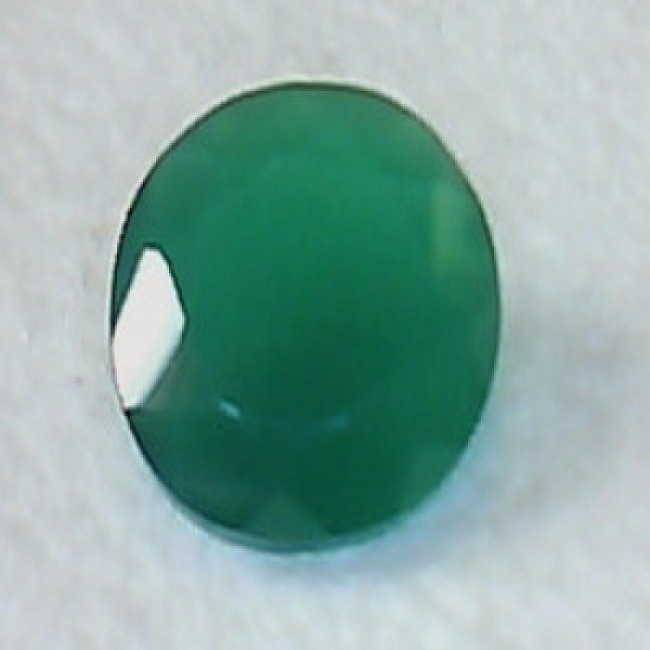 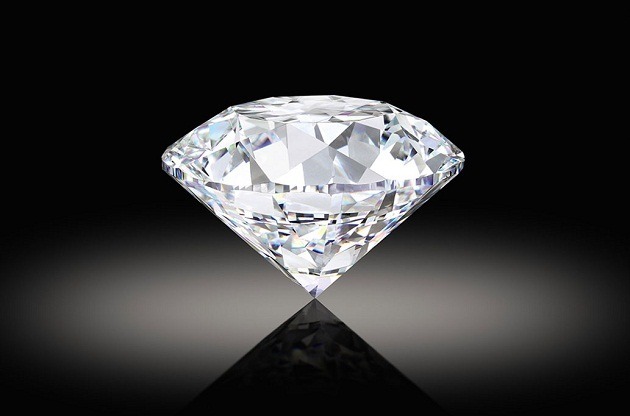 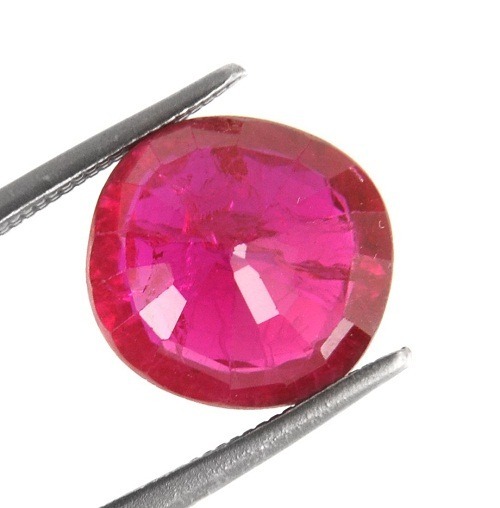 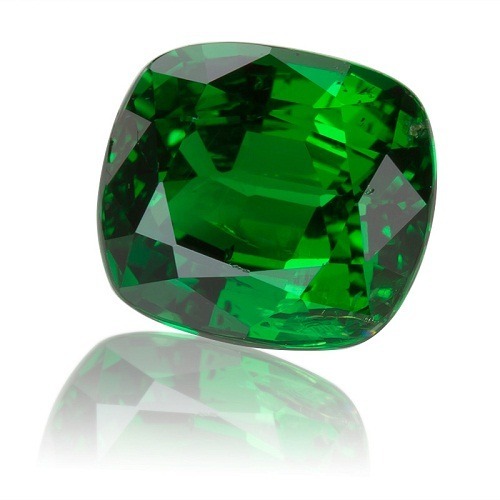 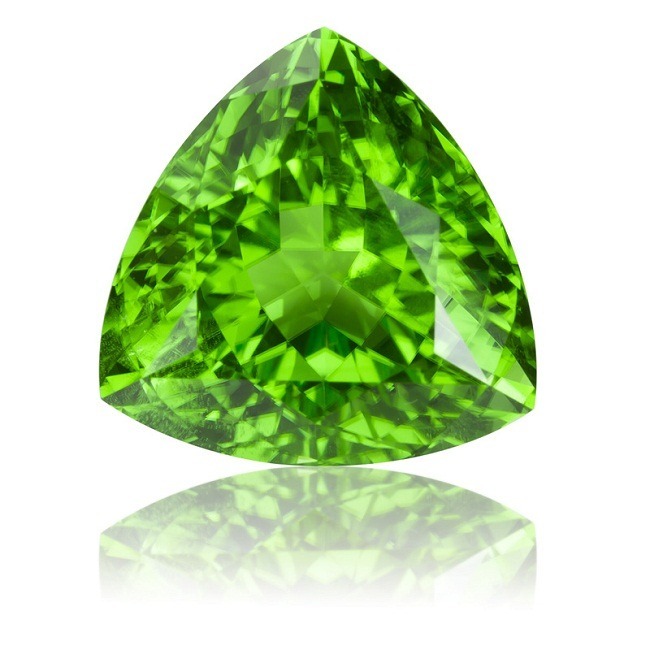 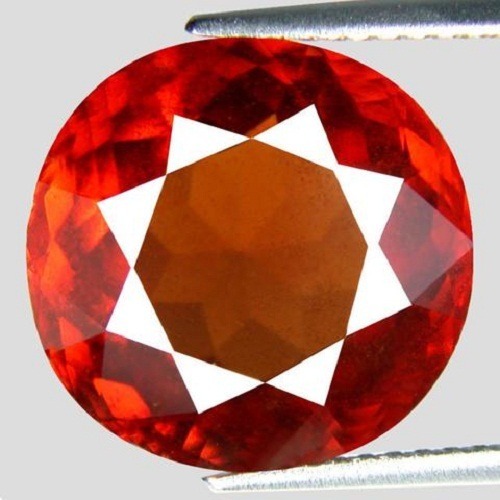 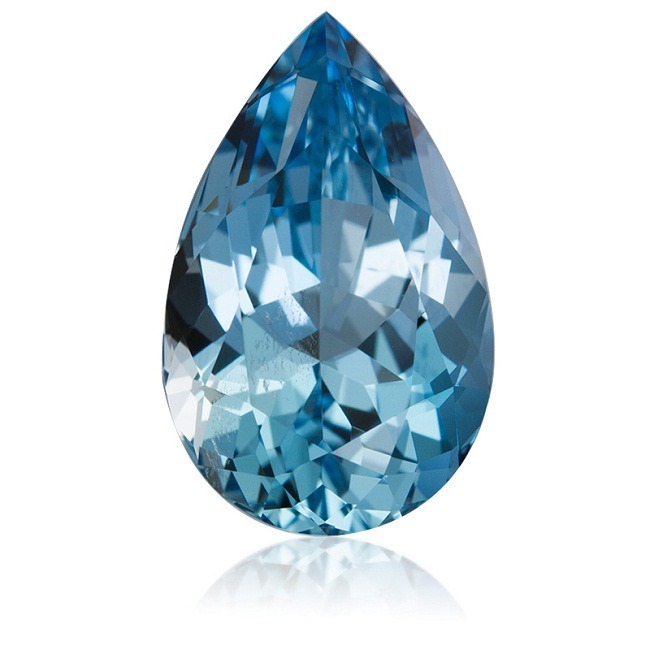 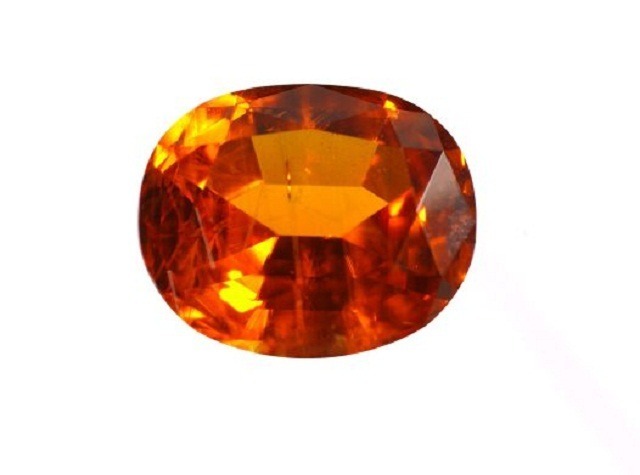 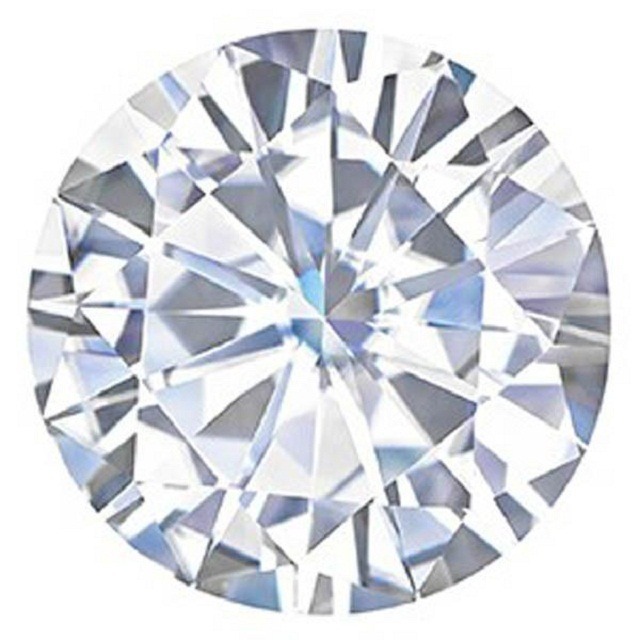 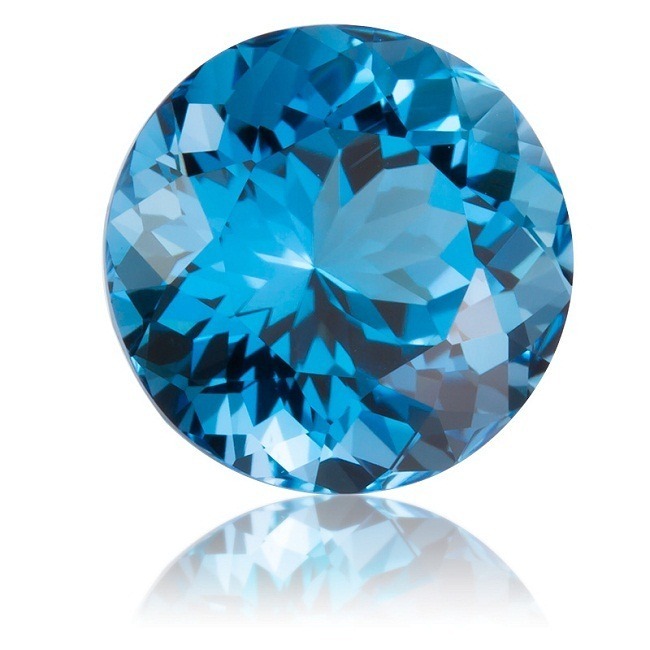 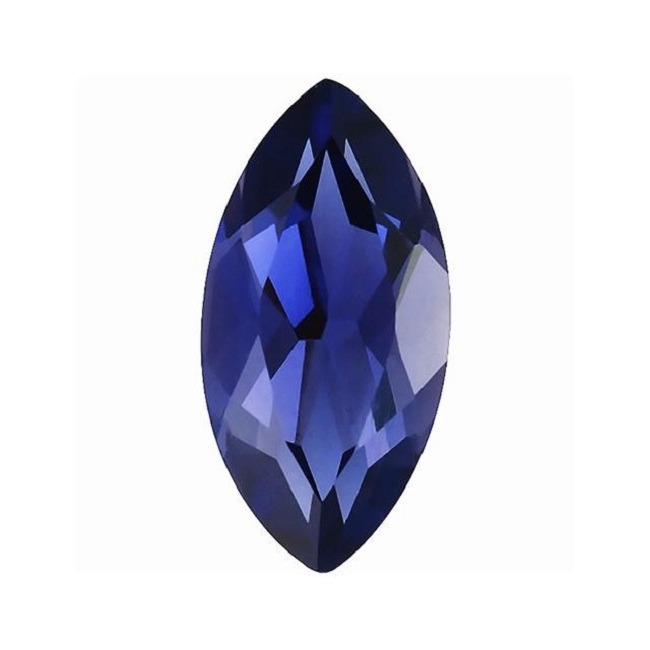 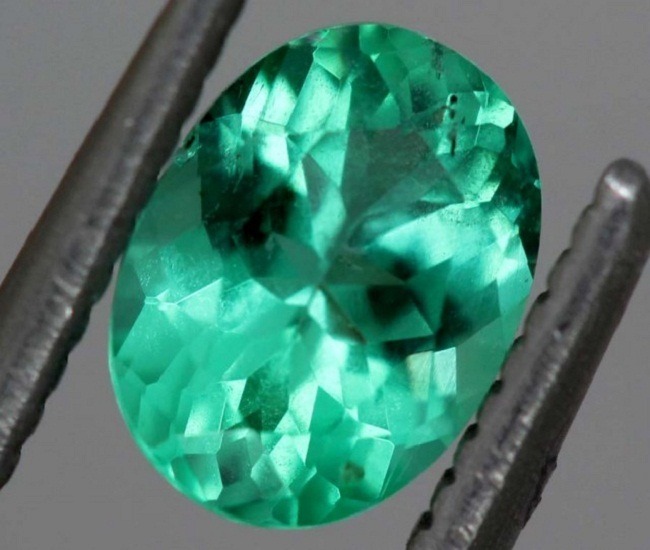 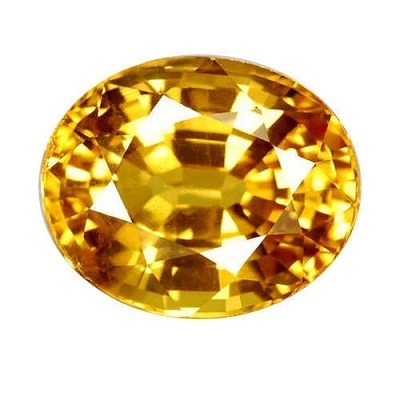 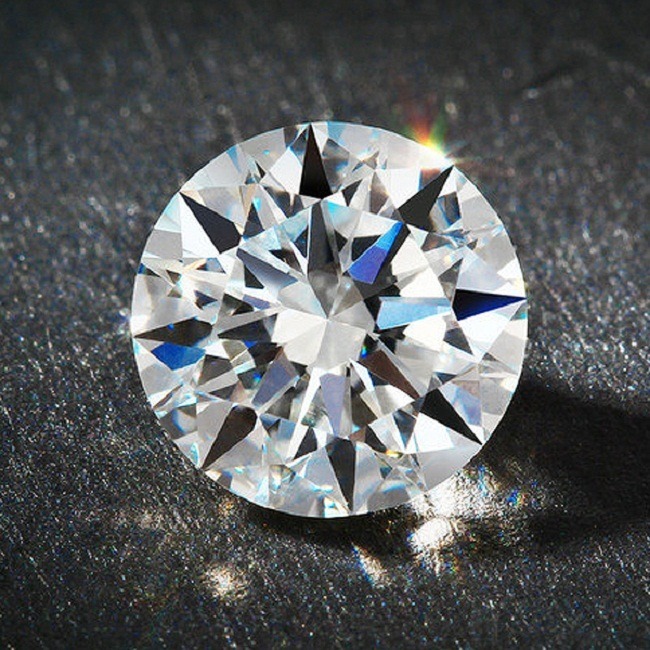 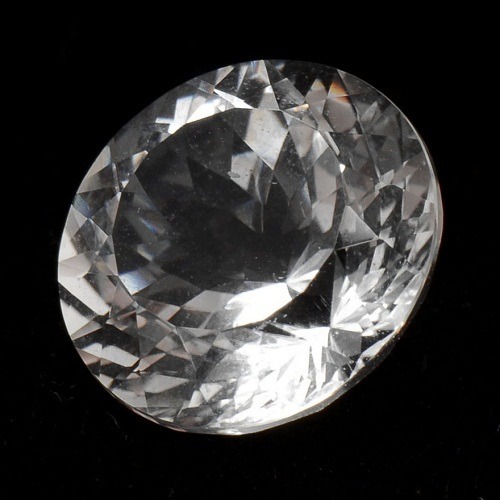 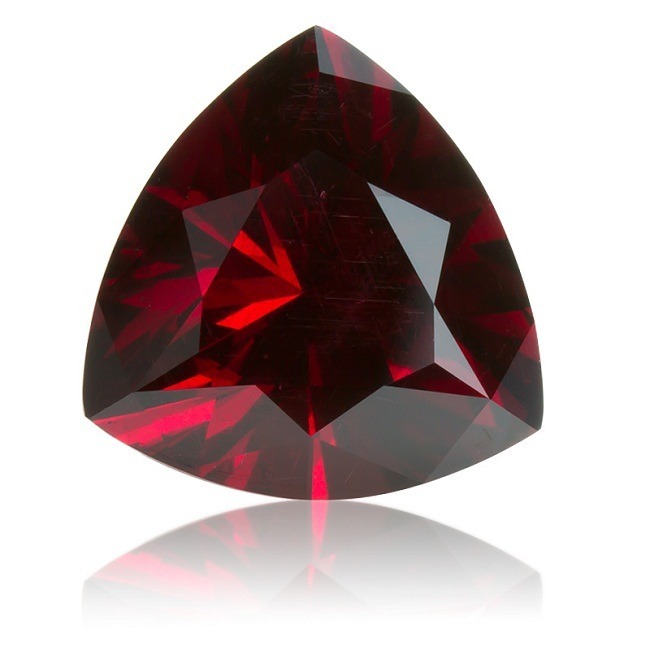 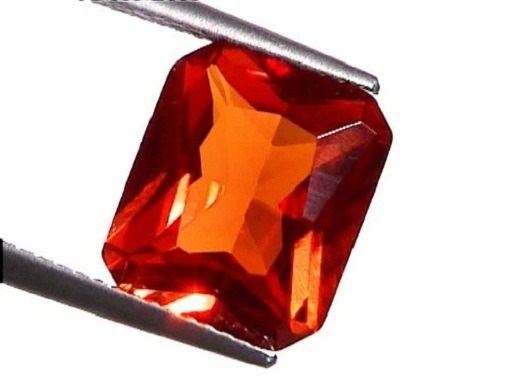 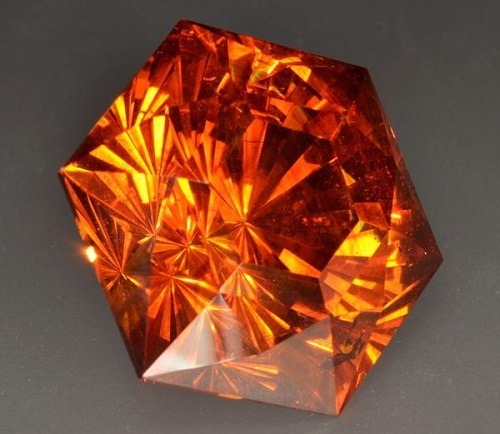 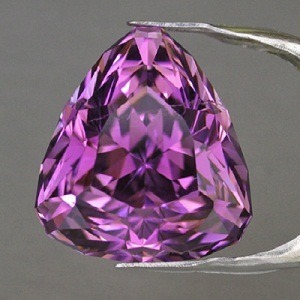 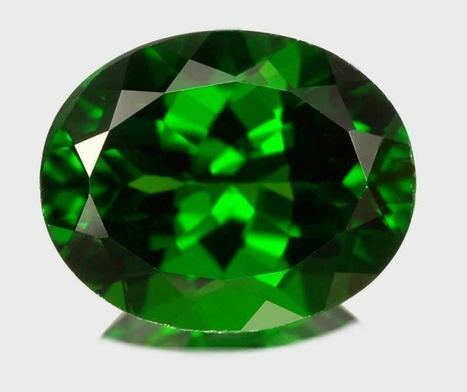 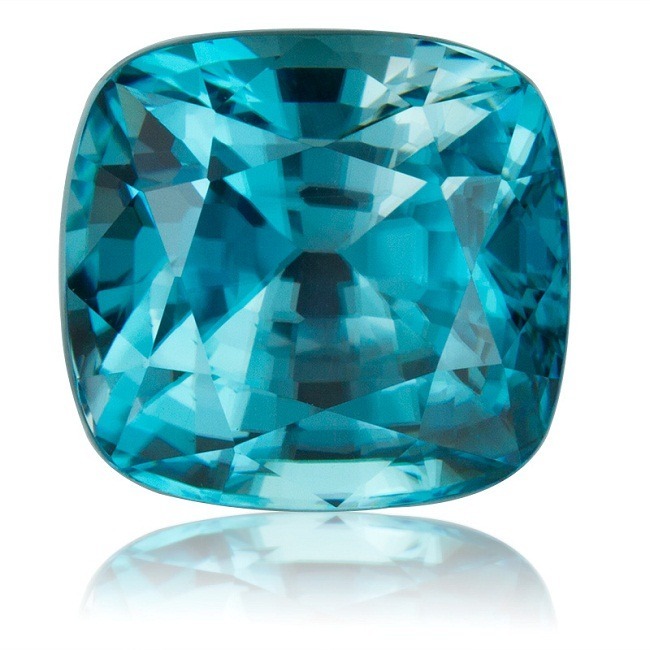 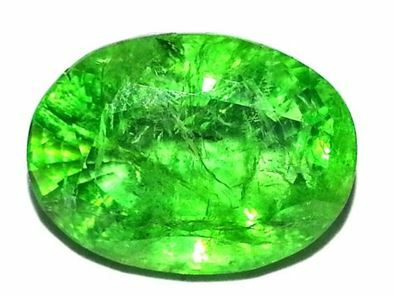 The durability of the gemstone depends upon the crystal durability. 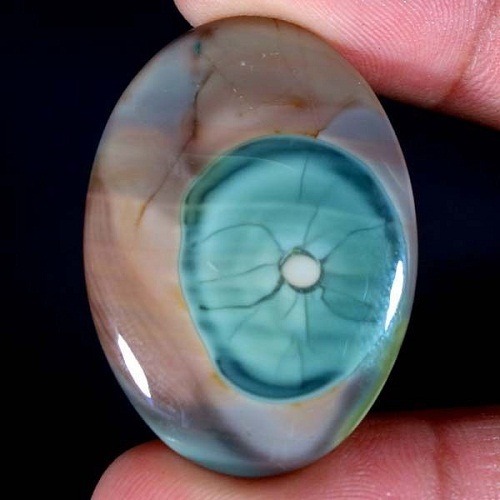 It should be cleaned with the plain water and soap. 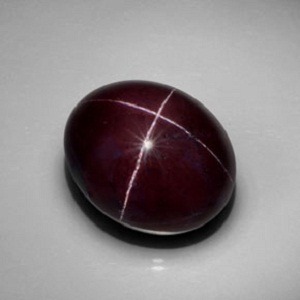 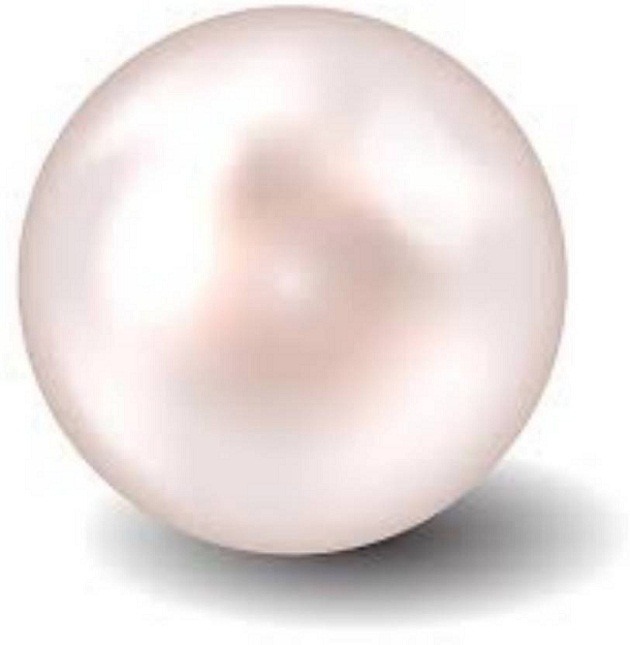 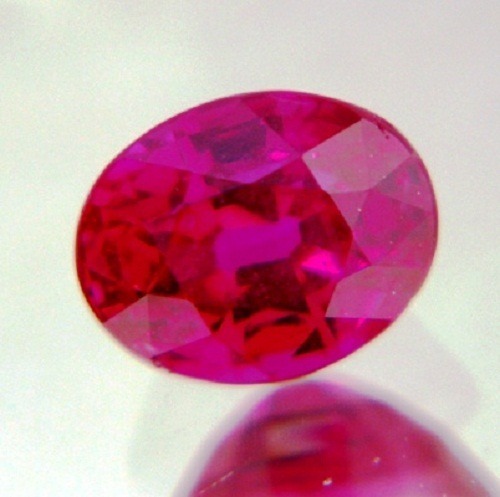 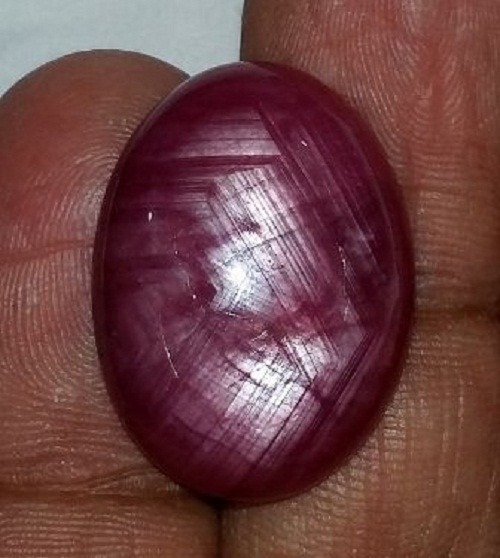 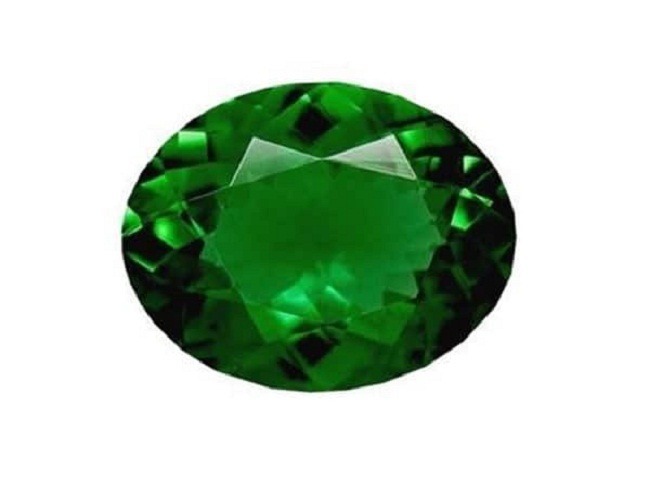 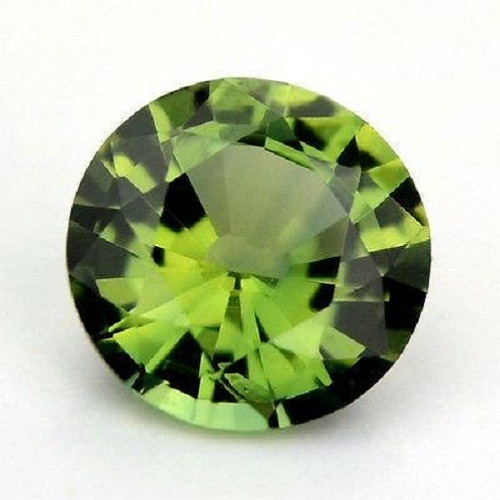 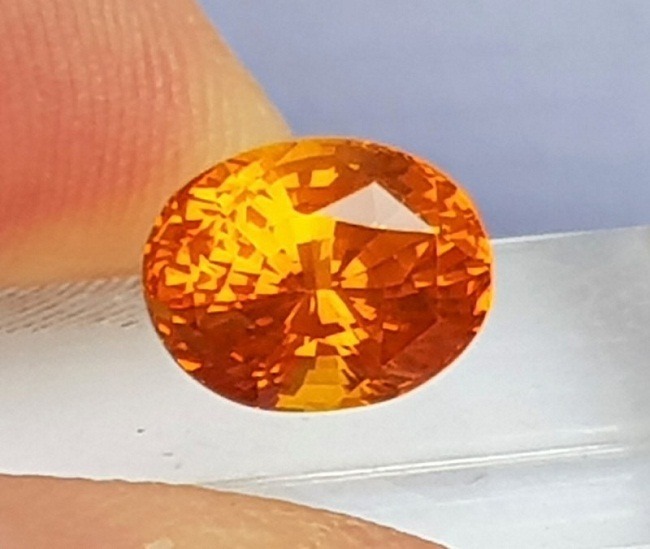 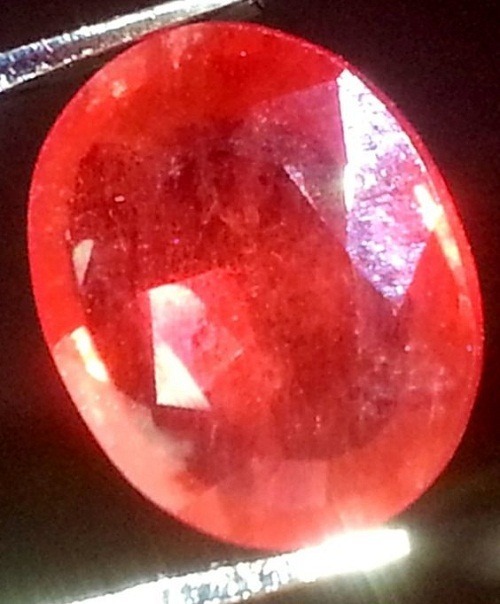 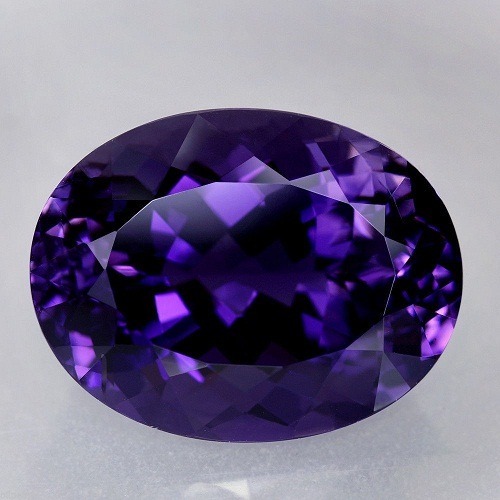 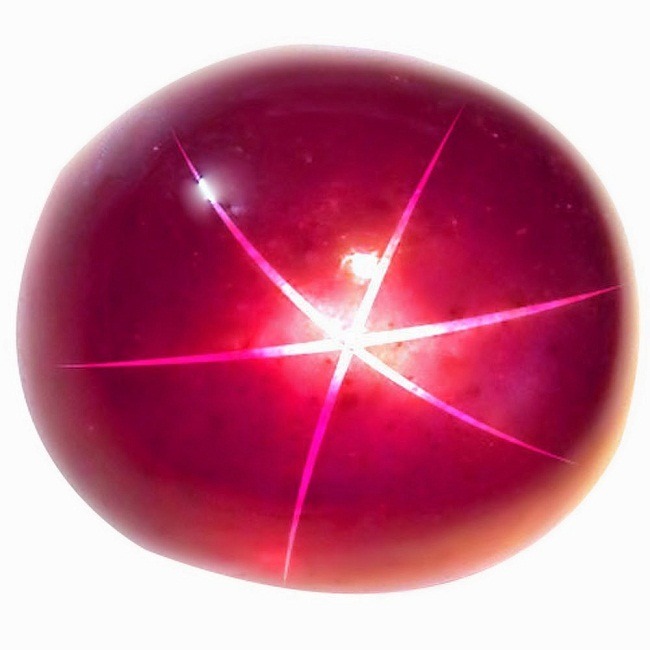 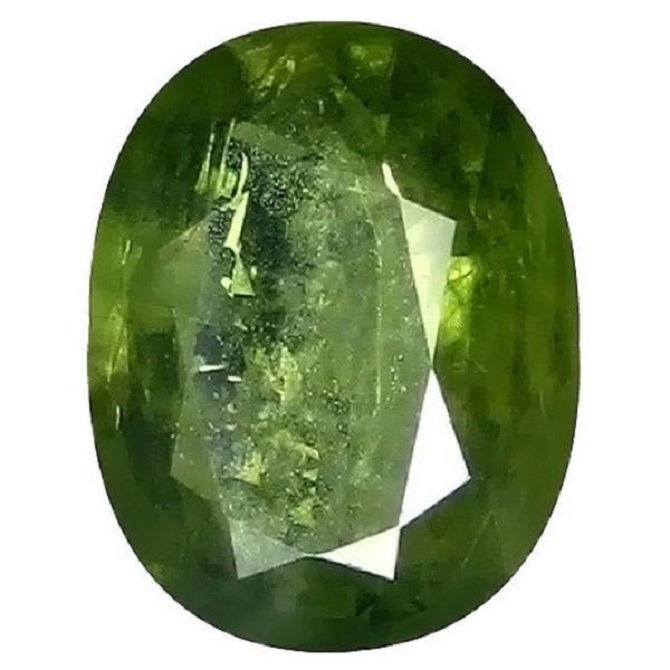 This gemstone should be removed while doing harsh work. 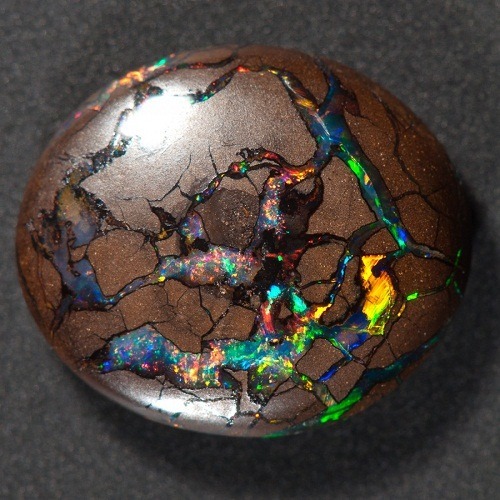 Rainbow pyrite should be cleaned only with plain water. 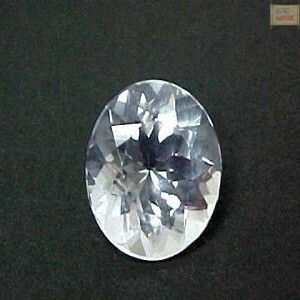 Soft cloth should be used for cleaning. 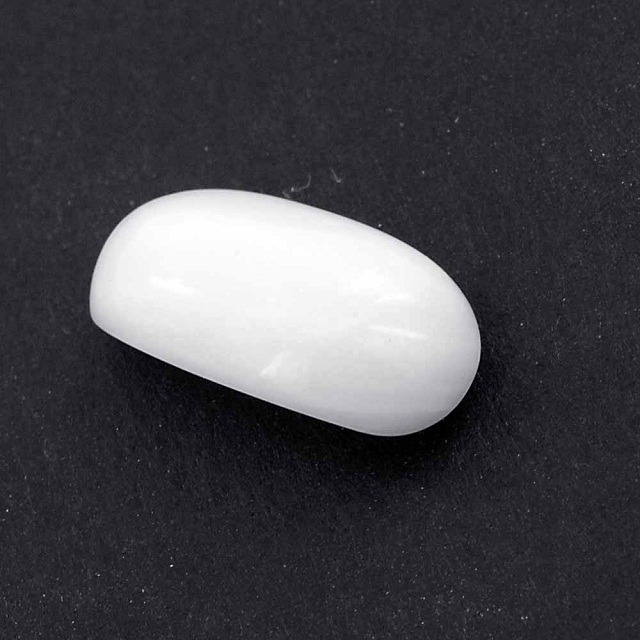 Soft tooth brush can also be used, but hard brush should be avoided. 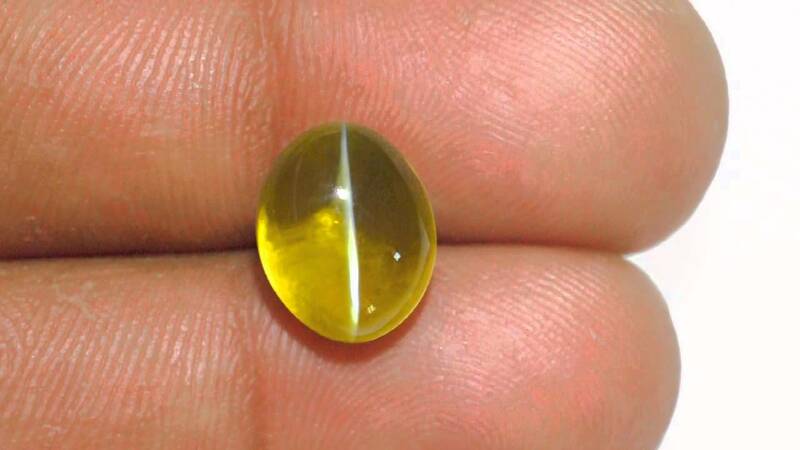 Do not use any harsh soap or chemical. 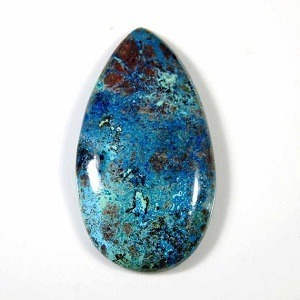 We provide natural, certified Pyrite stone in a wholesale price. 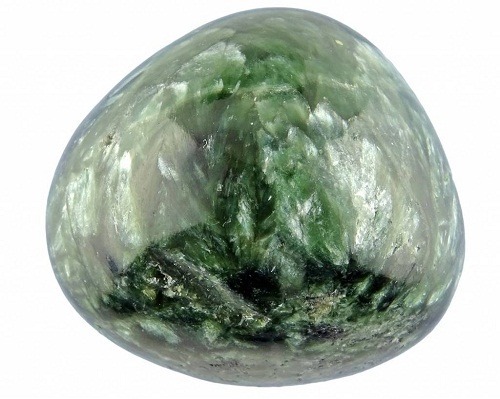 You can also buy pyrite online from our astrostore.